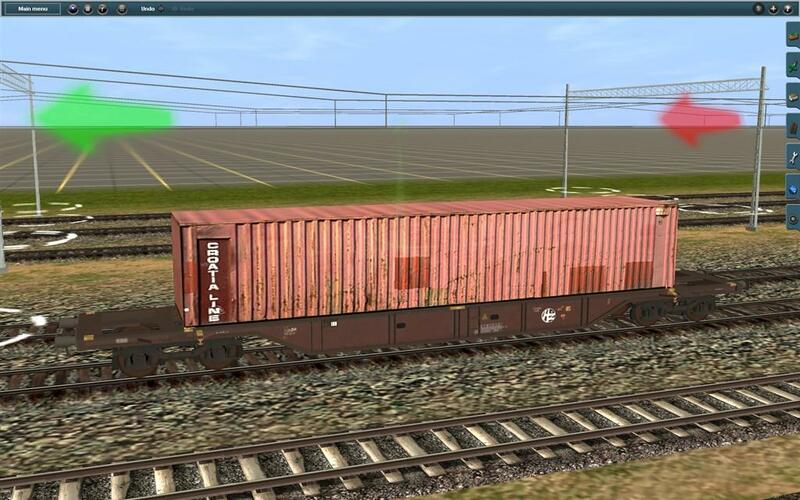 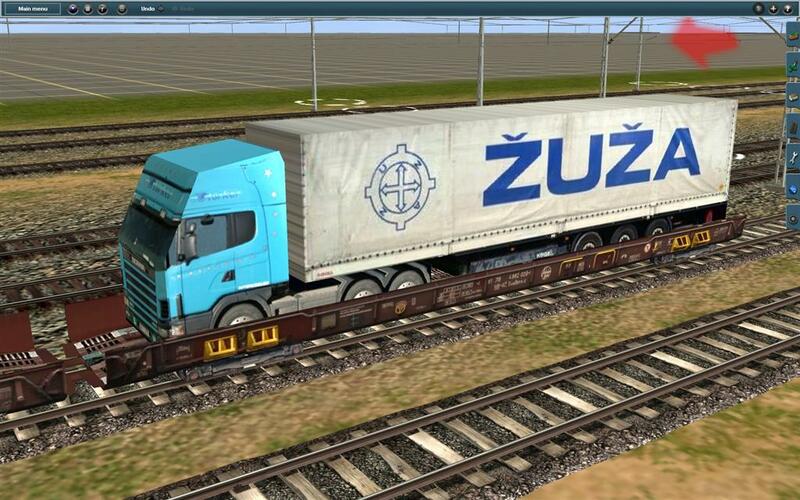 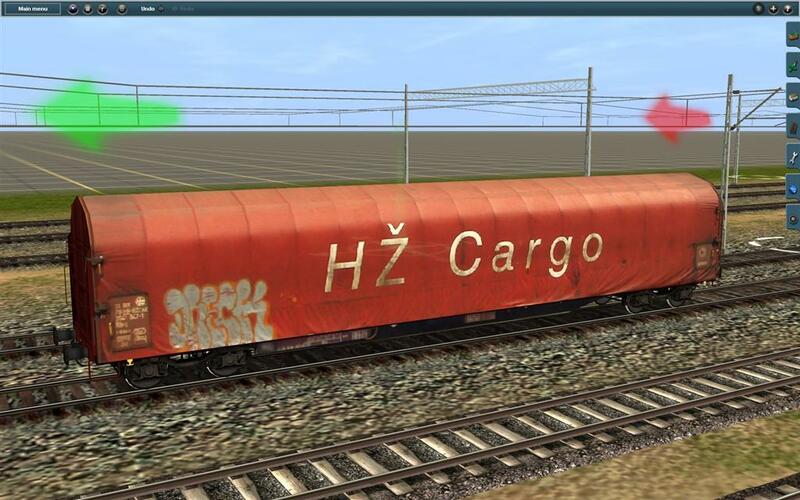 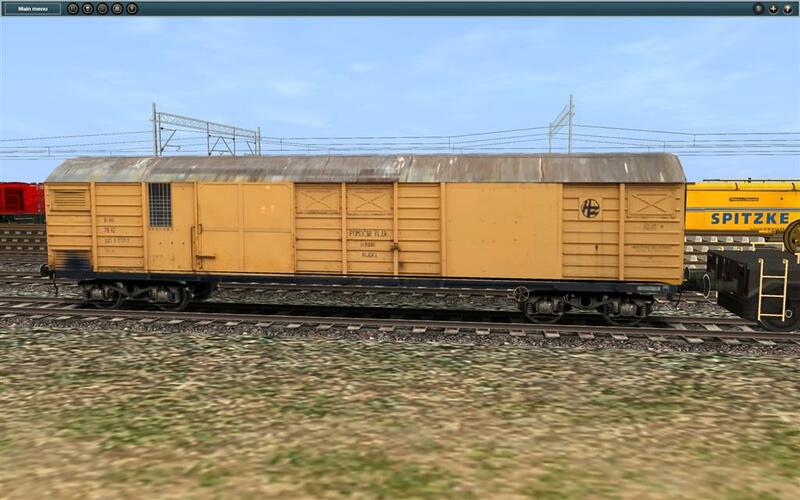 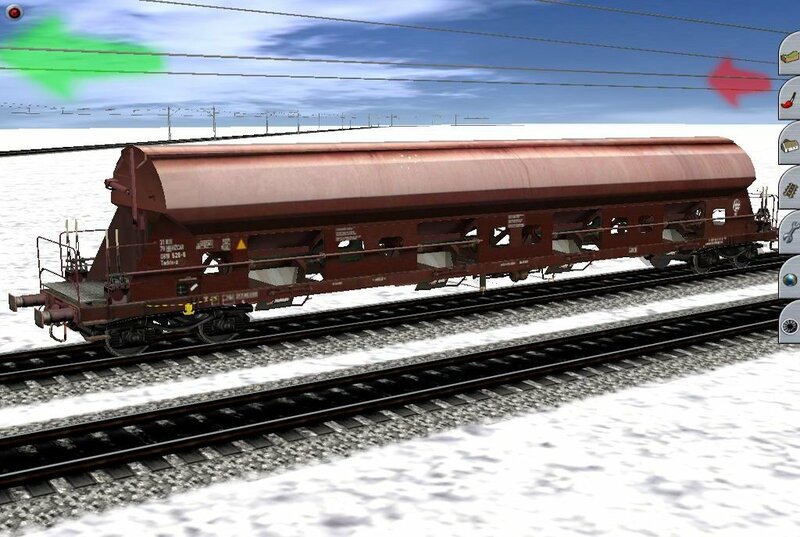 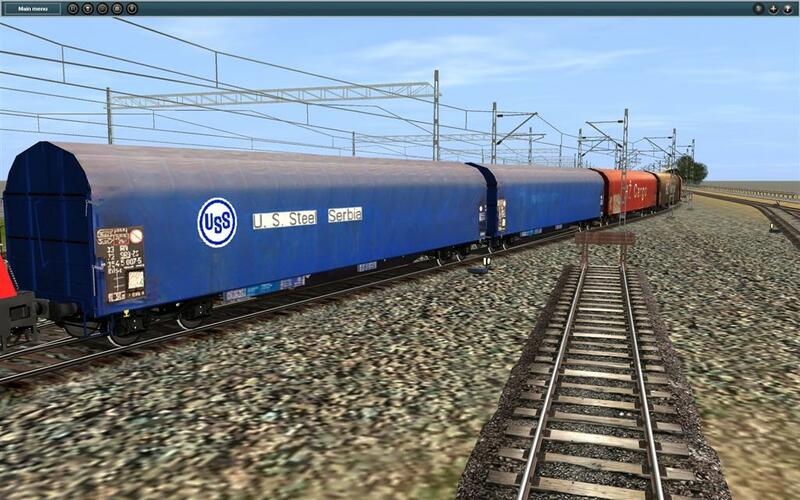 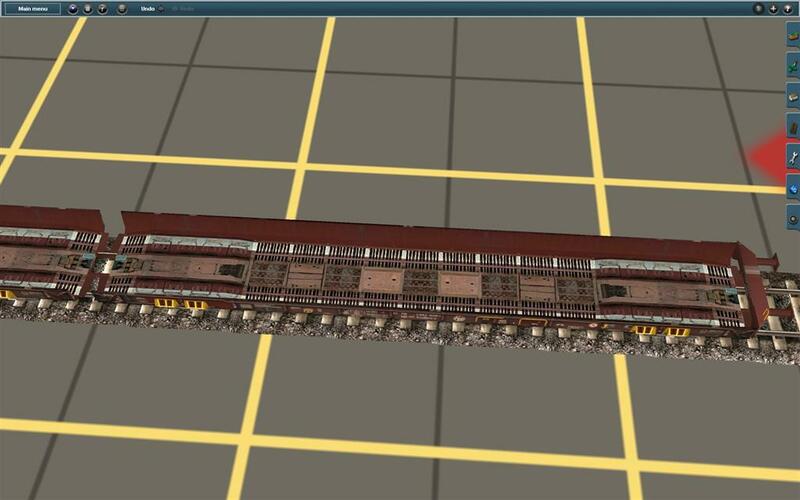 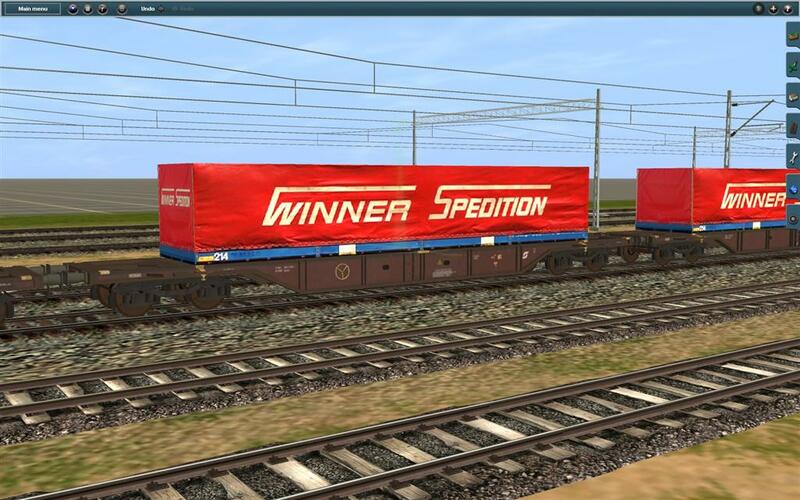 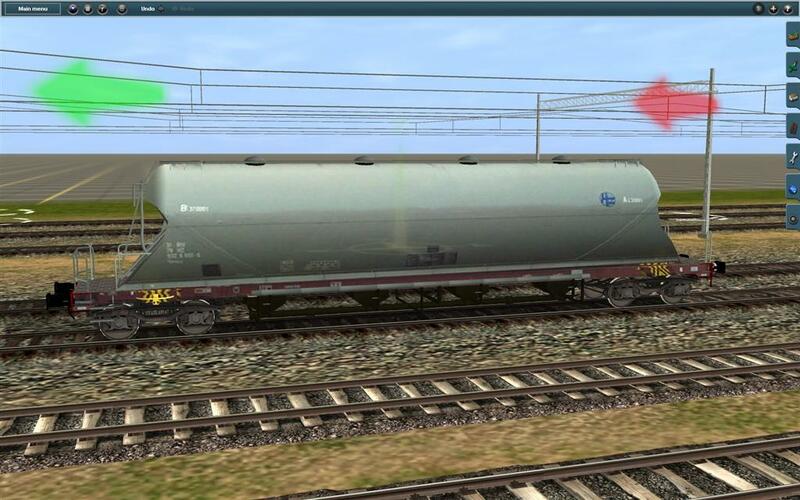 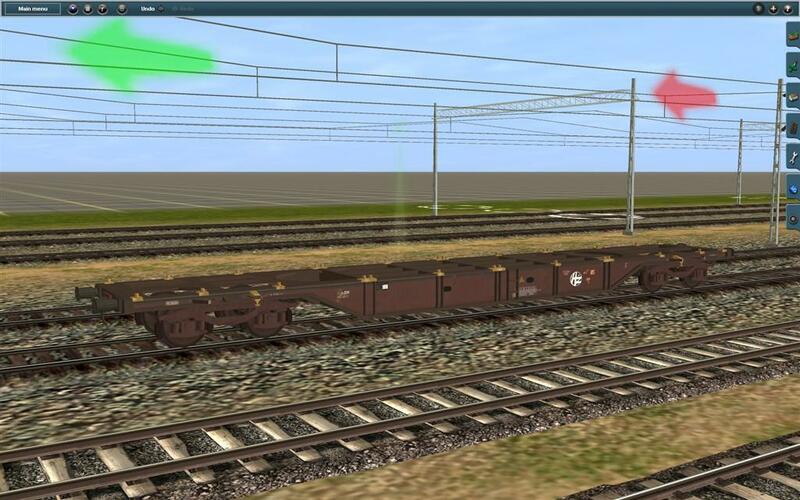 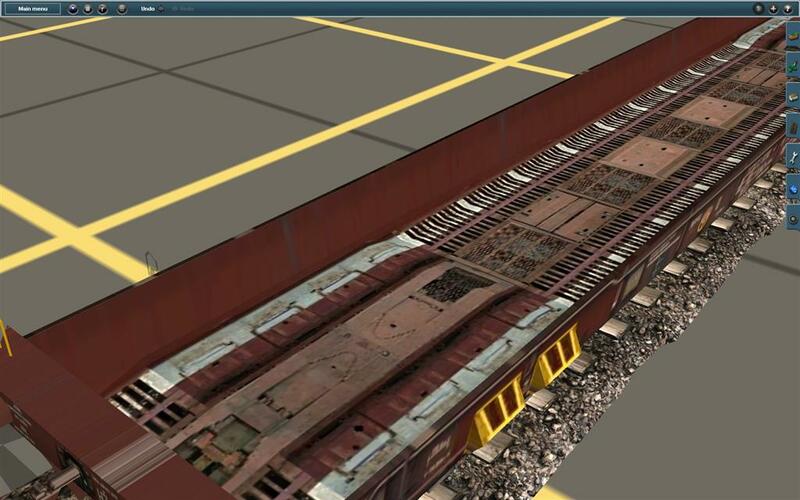 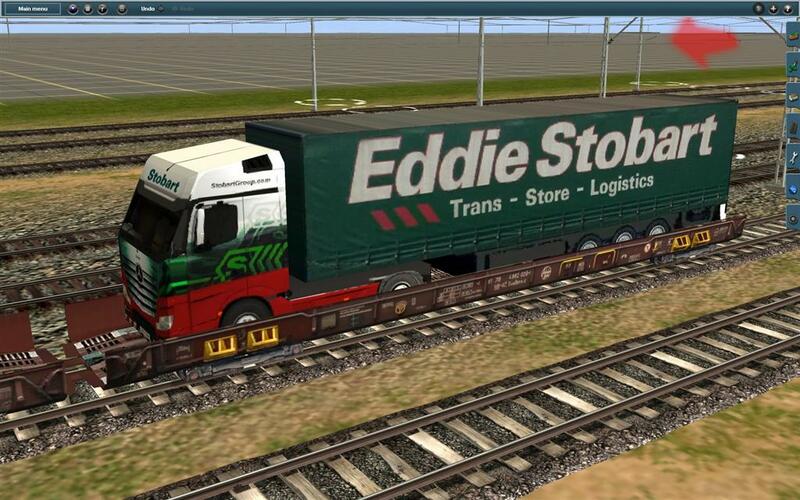 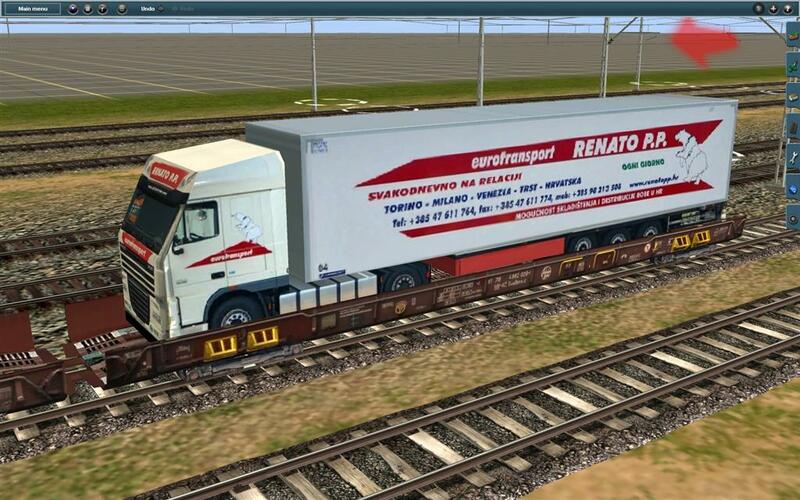 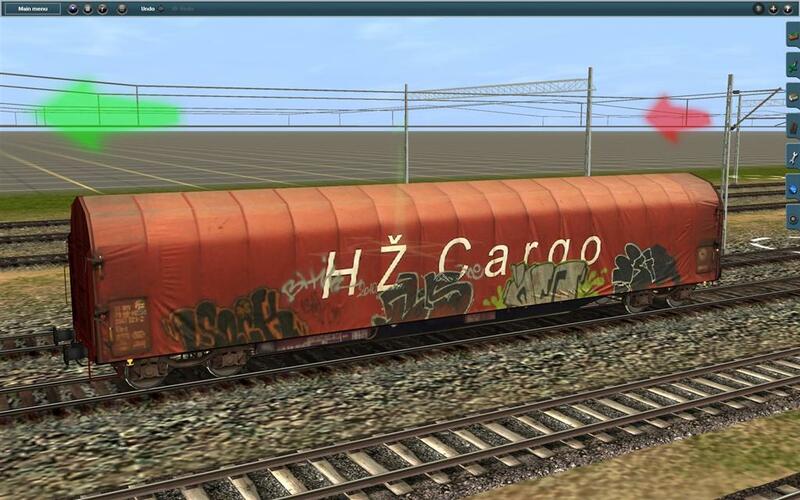 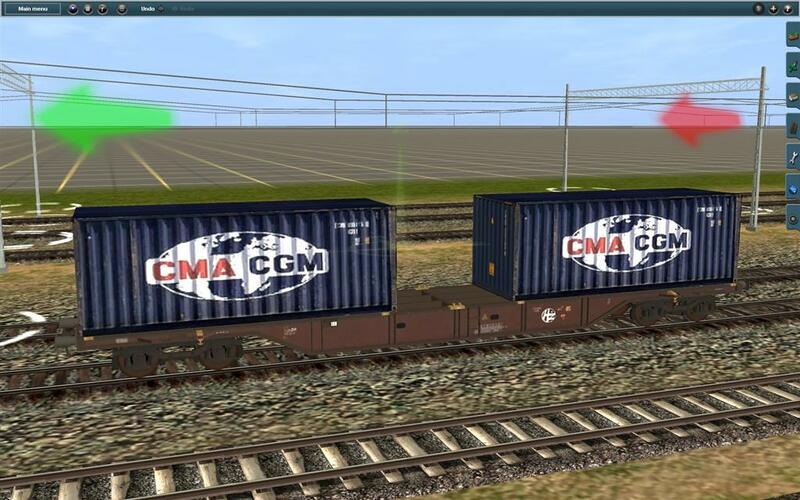 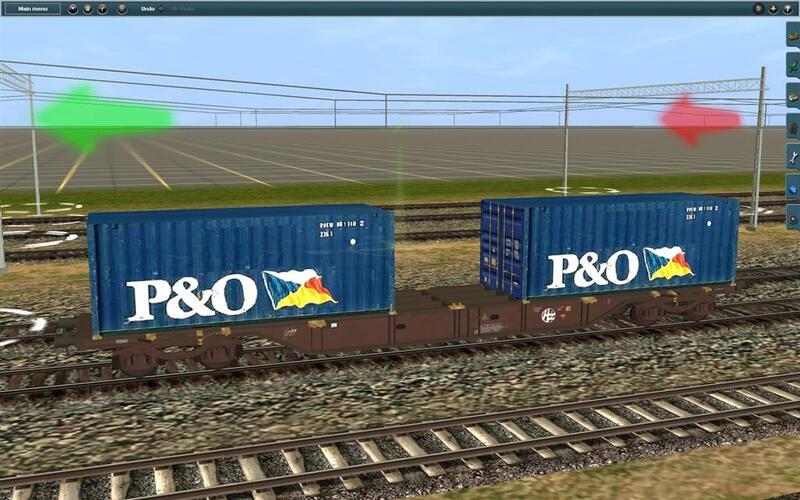 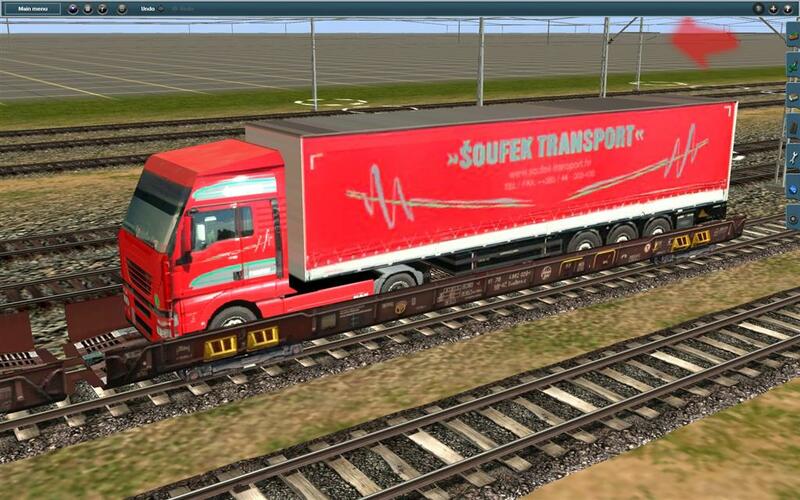 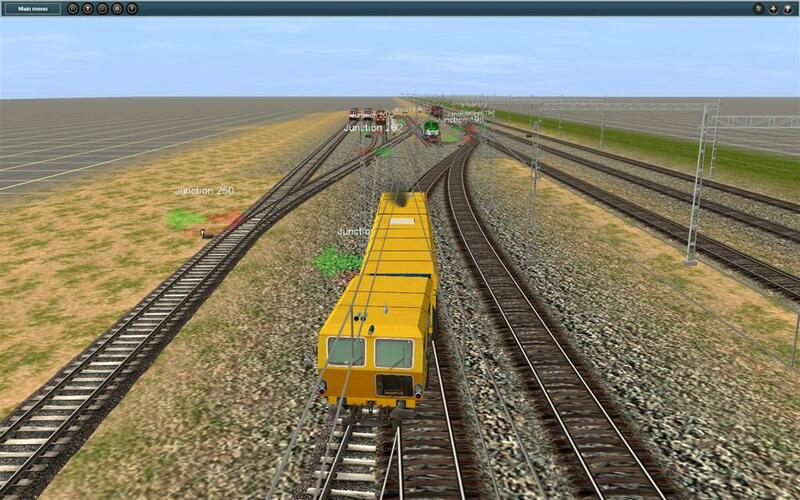 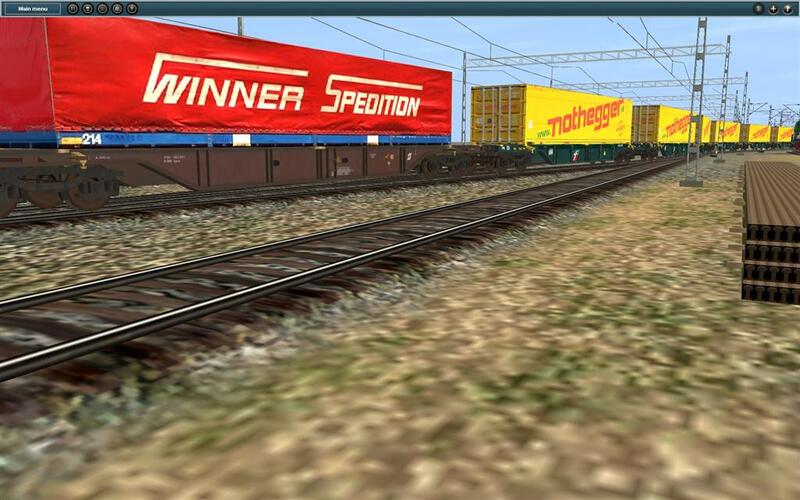 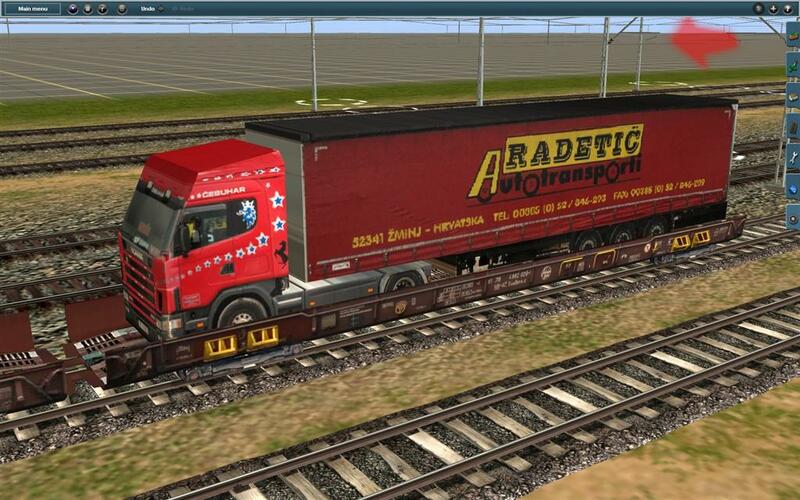 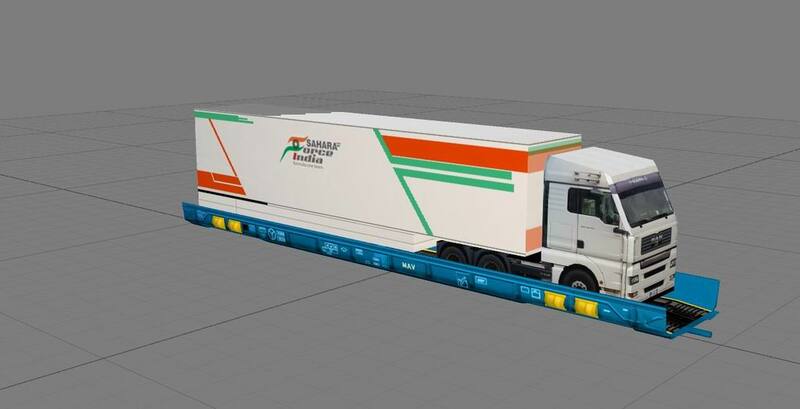 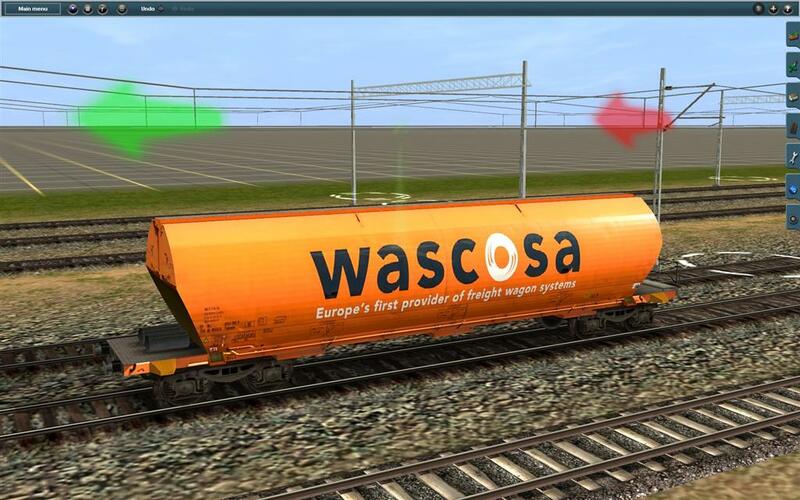 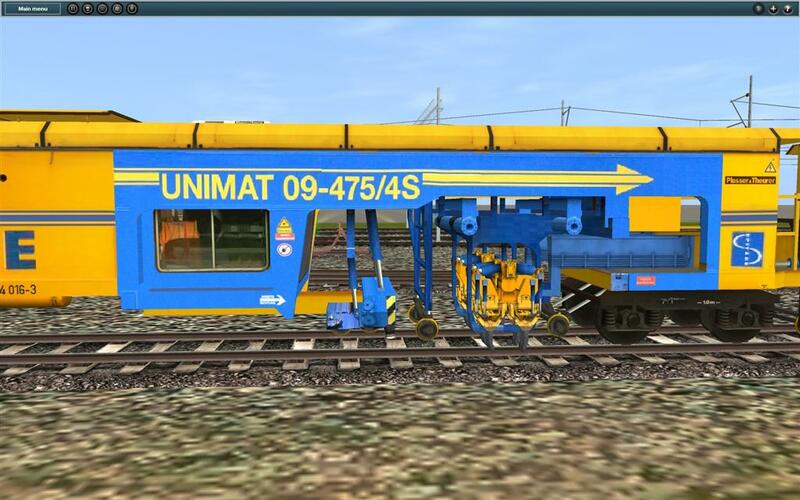 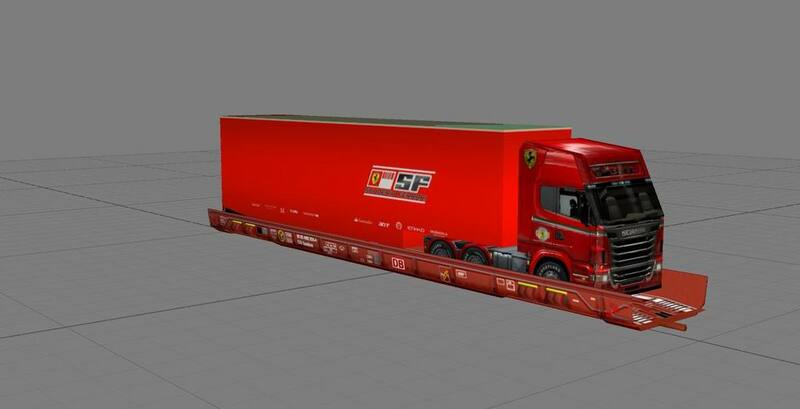 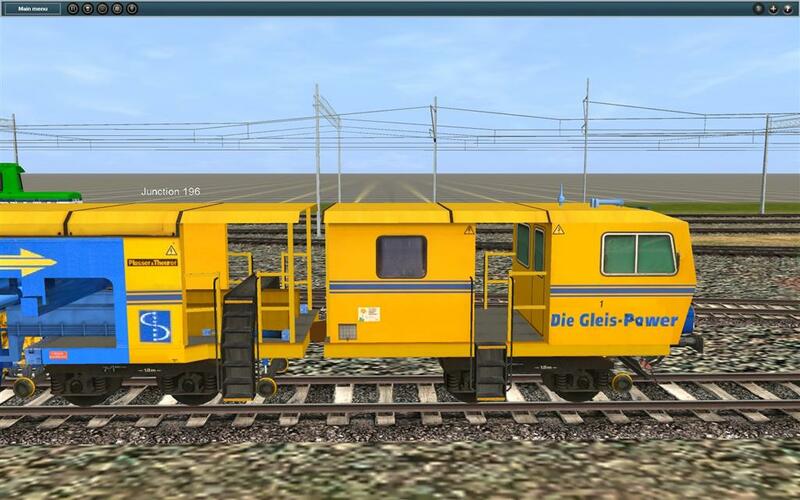 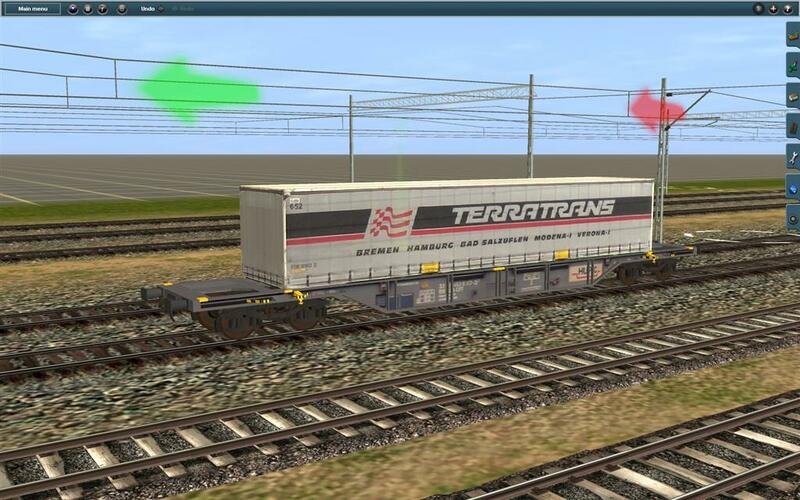 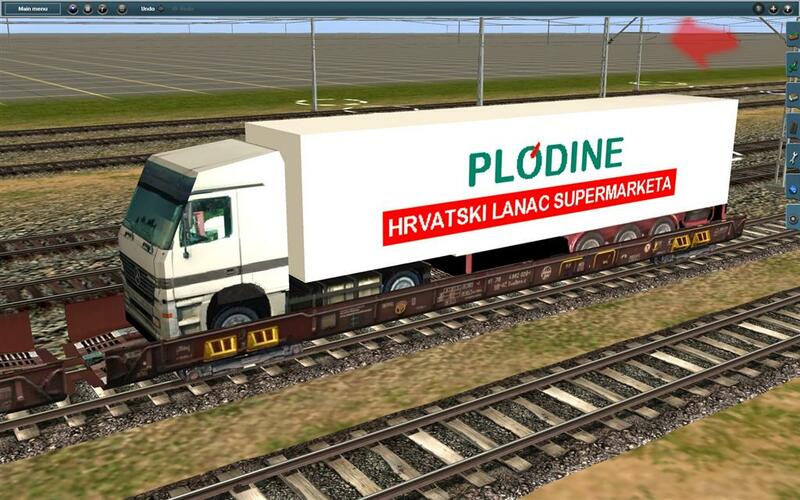 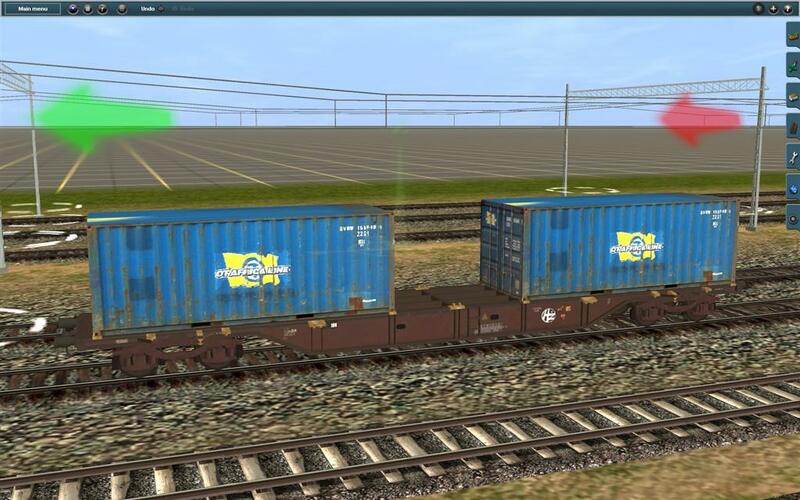 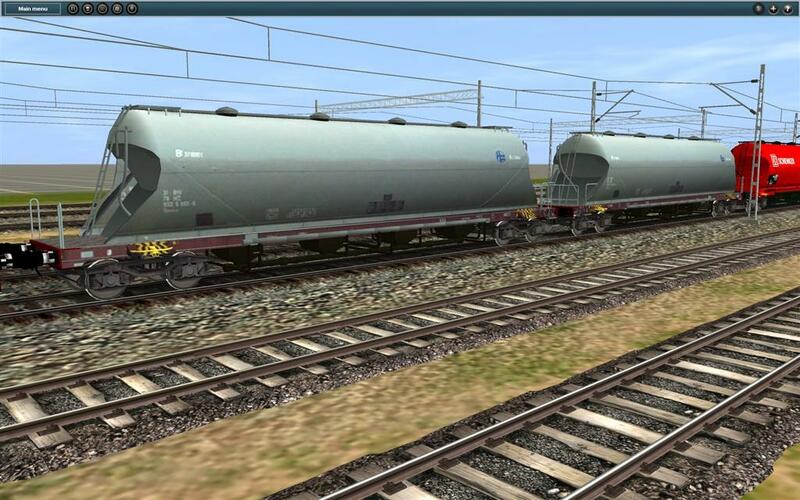 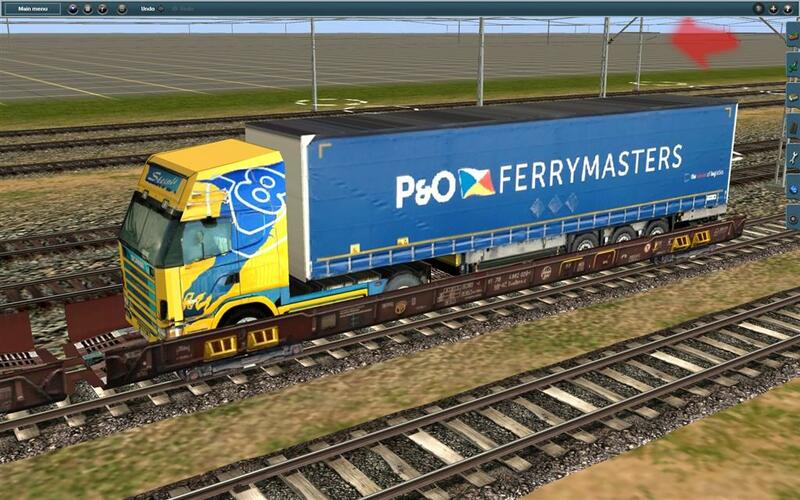 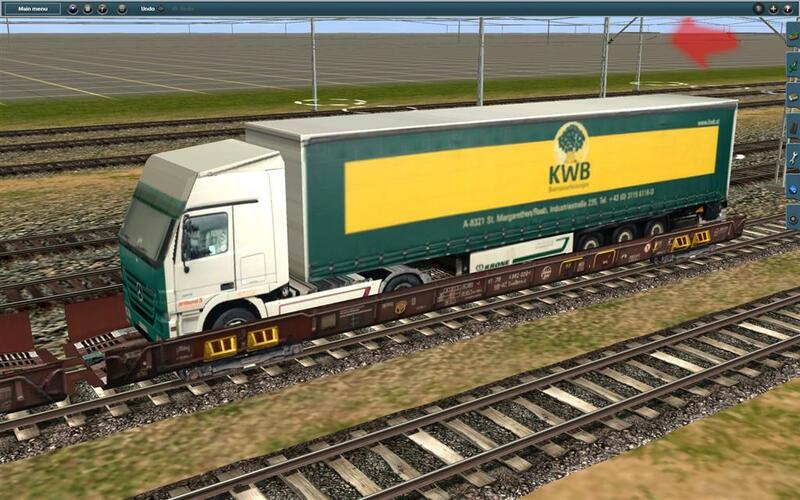 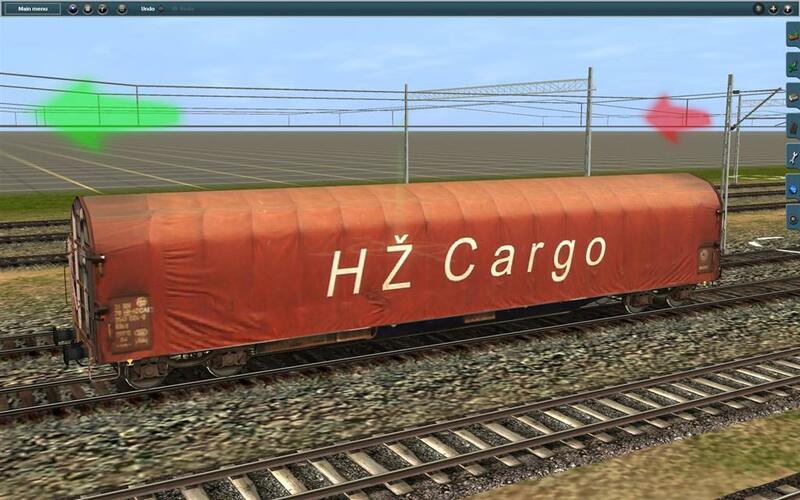 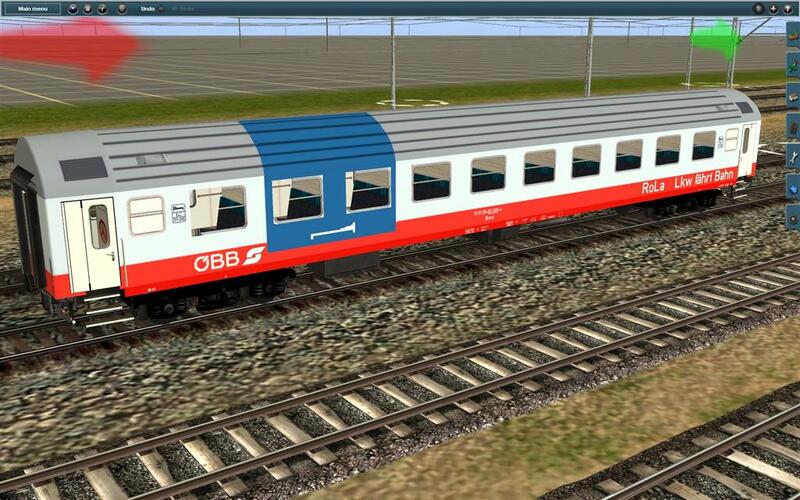 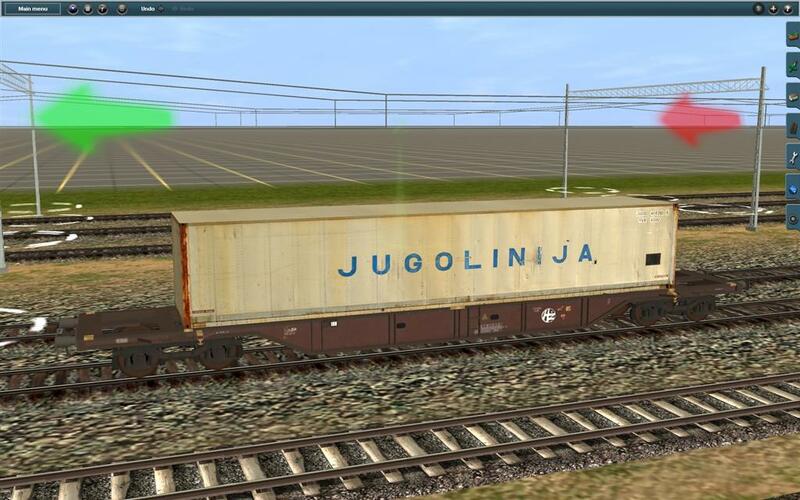 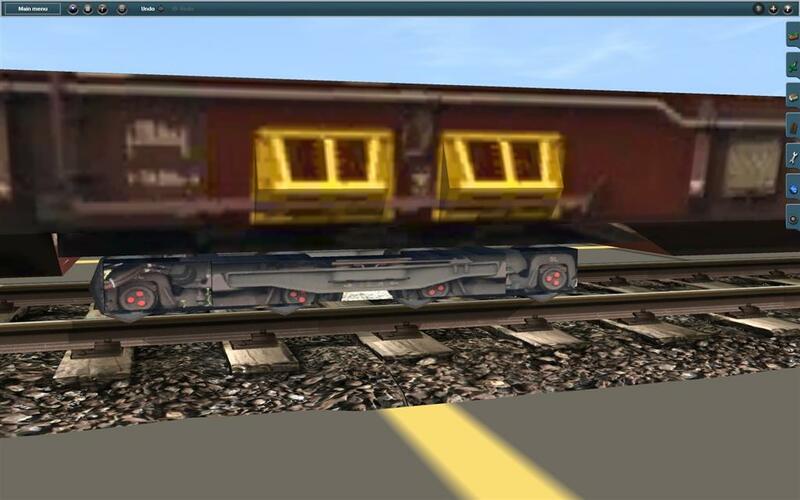 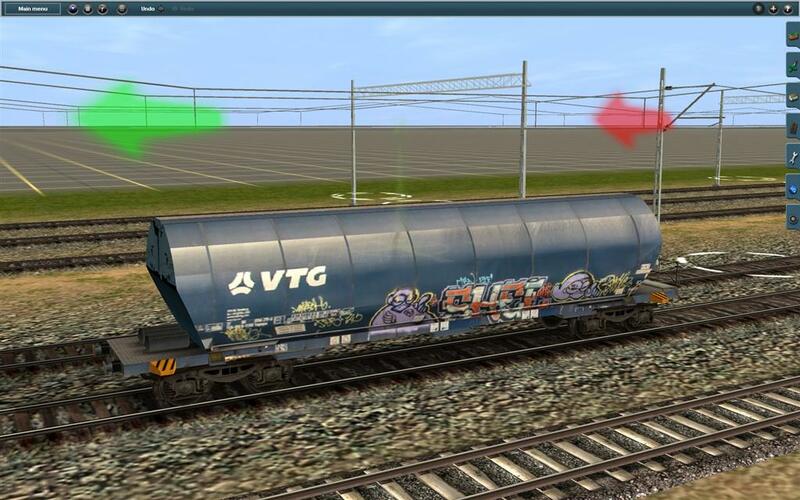 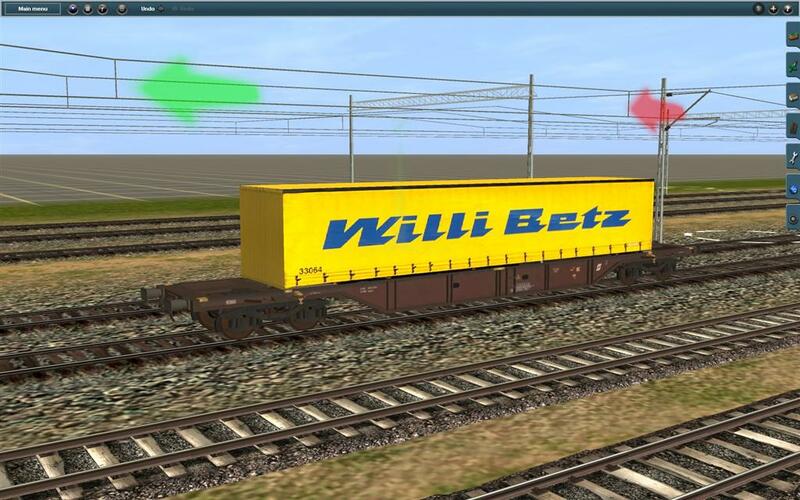 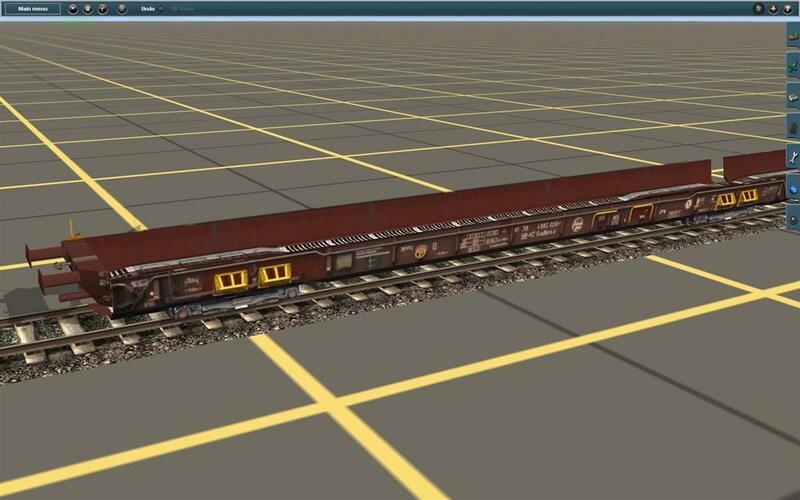 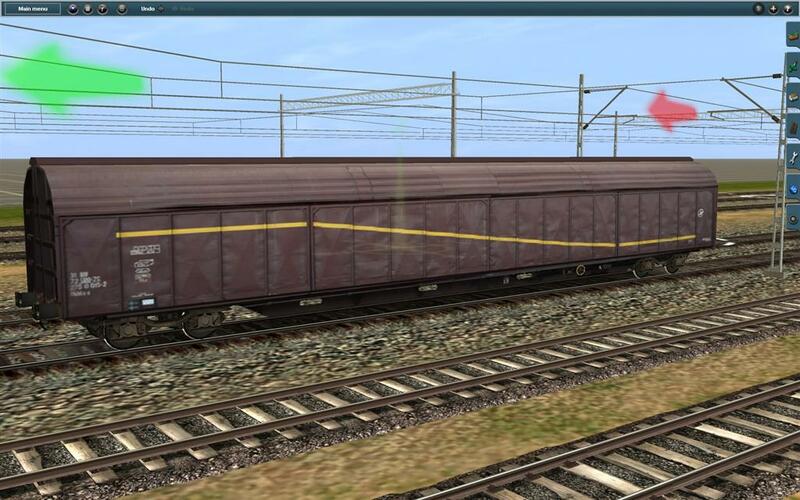 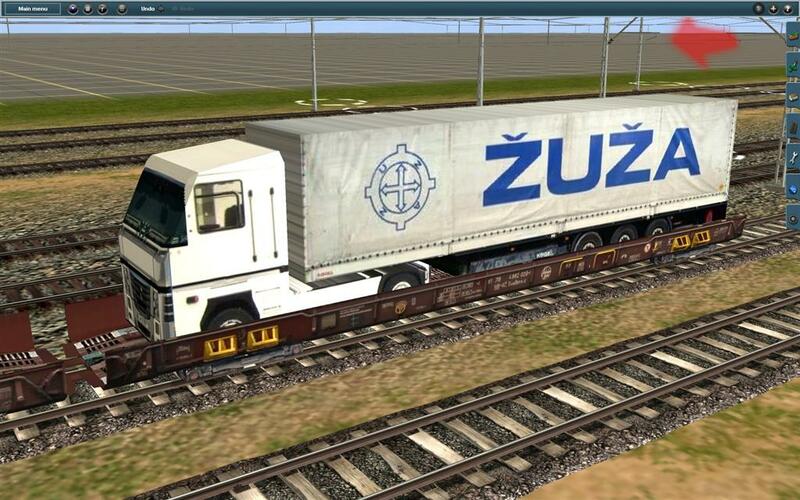 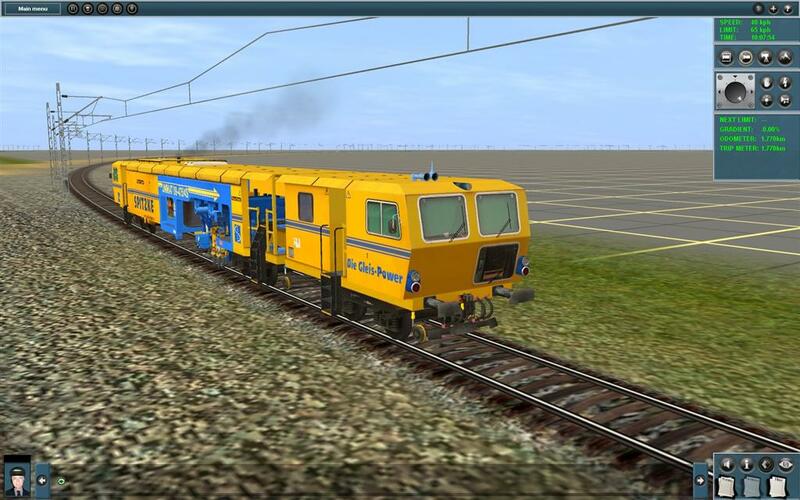 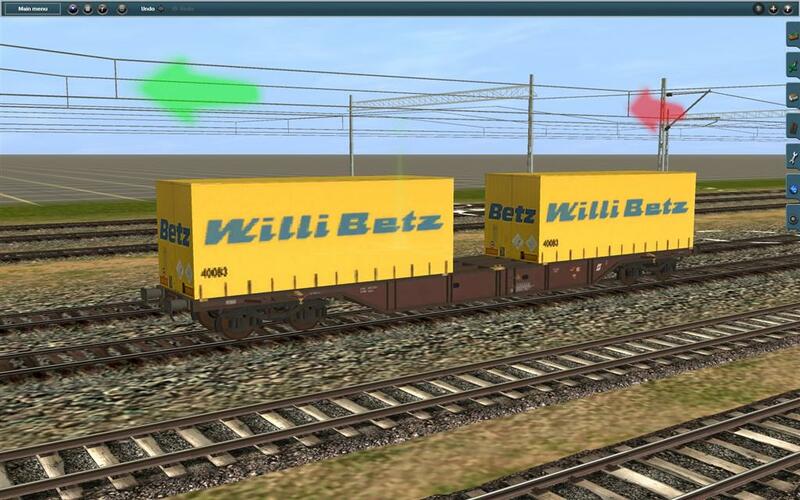 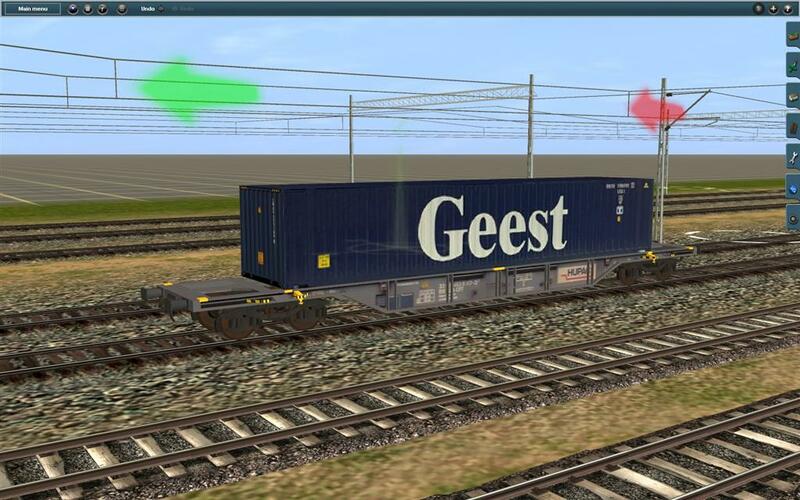 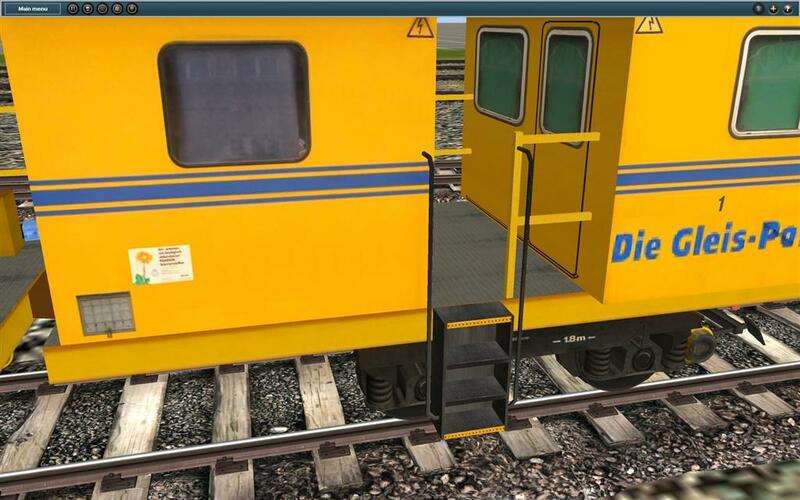 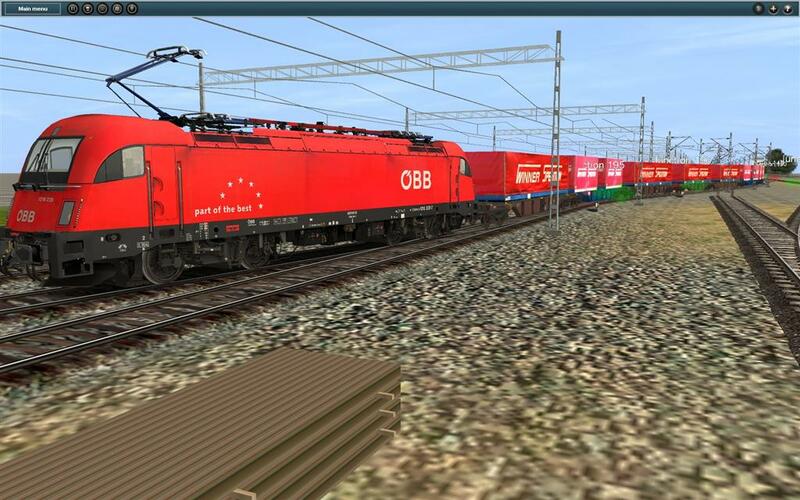 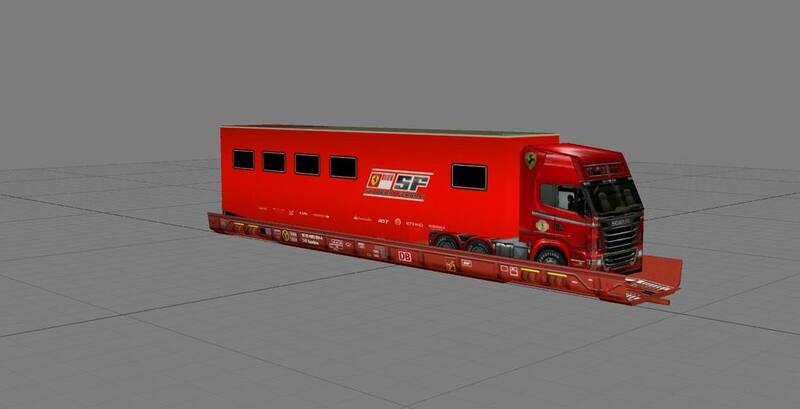 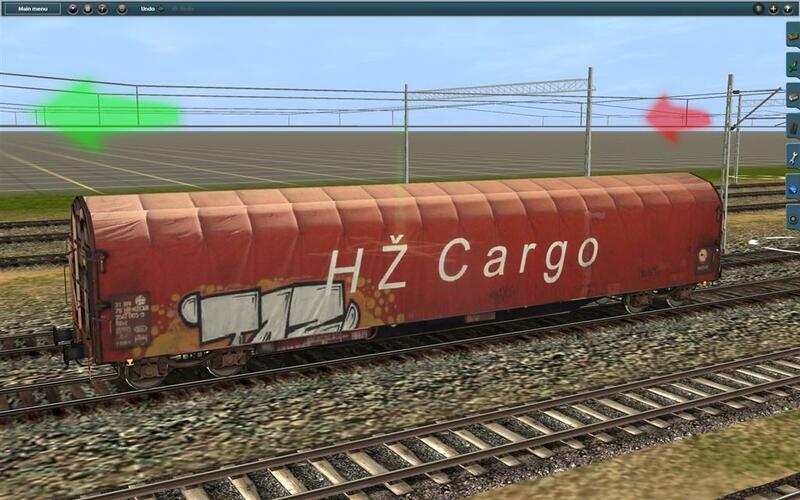 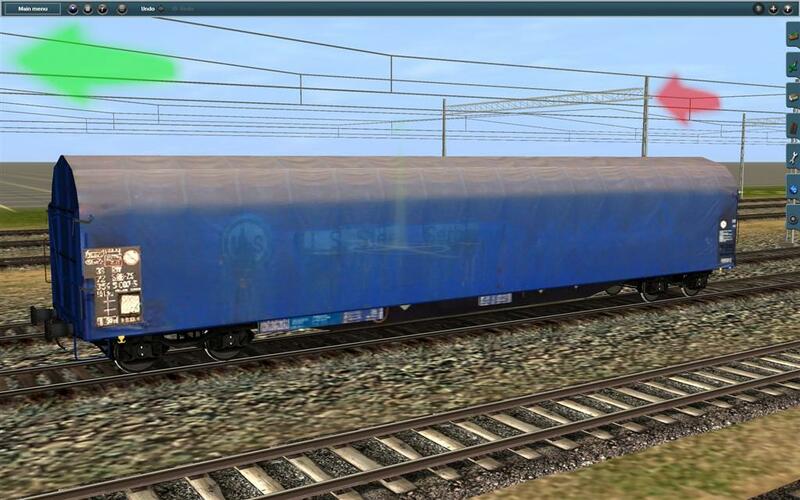 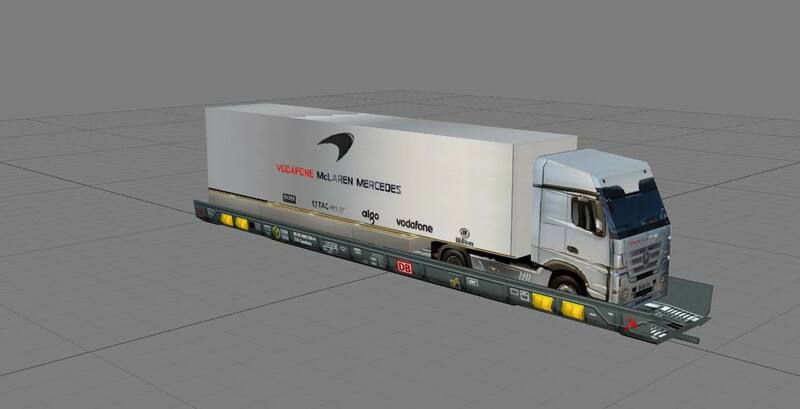 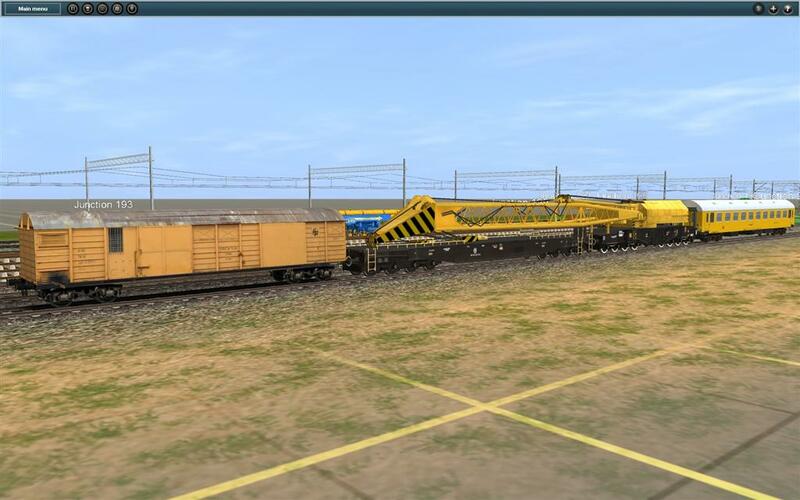 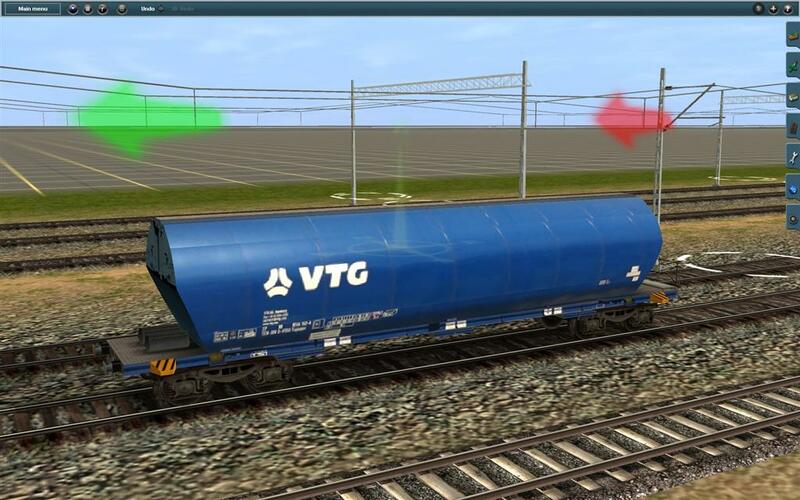 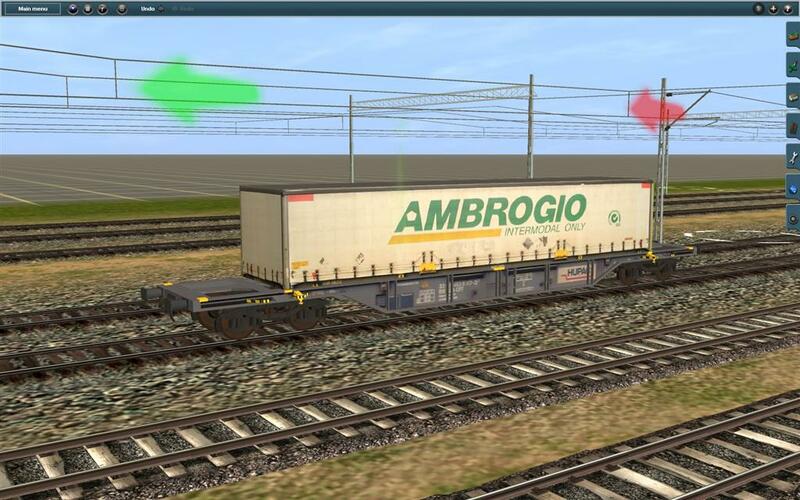 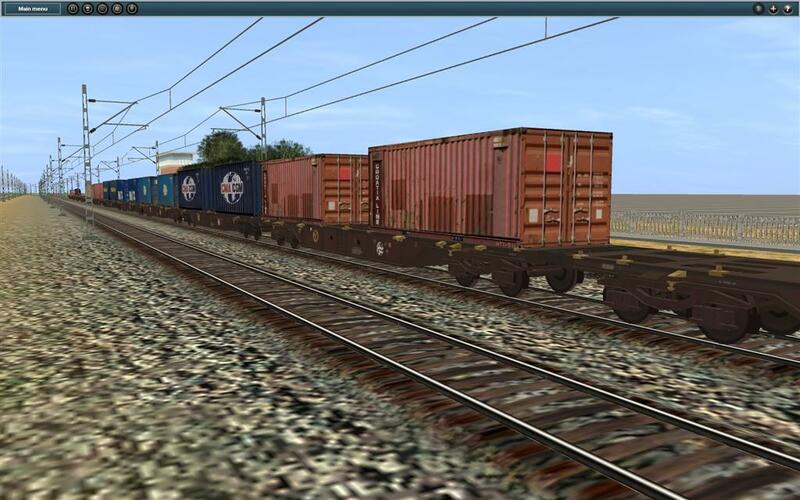 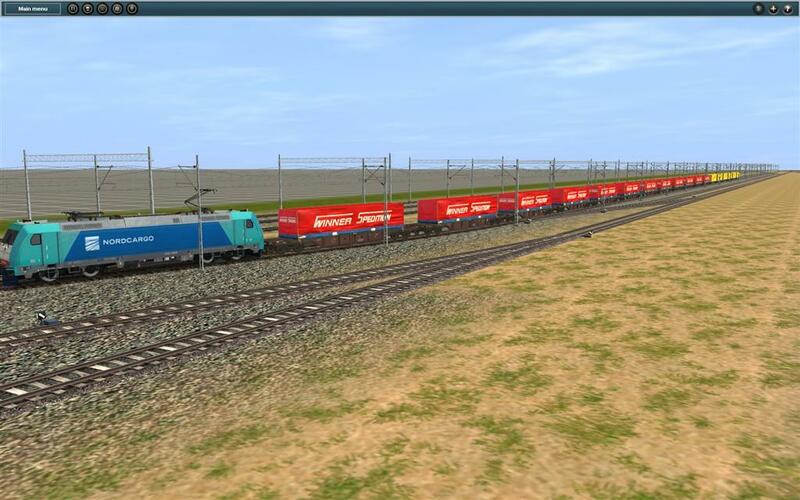 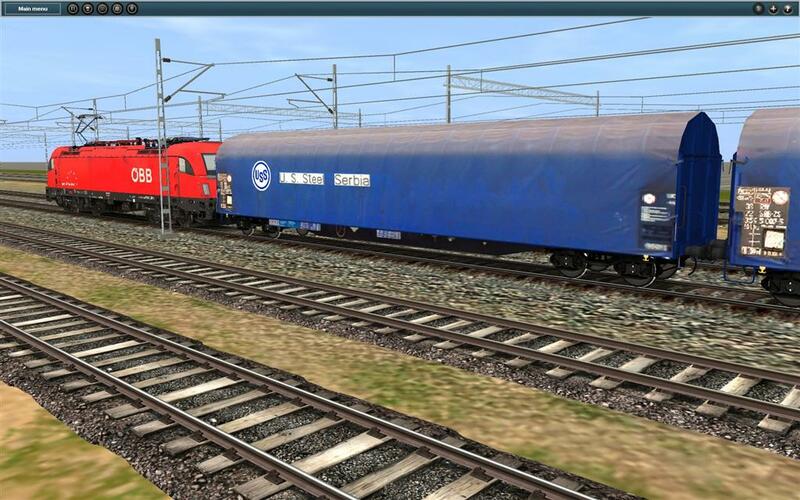 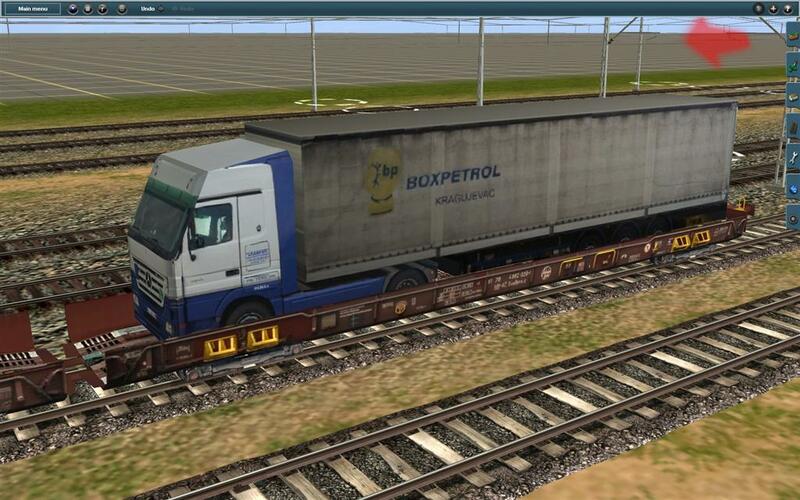 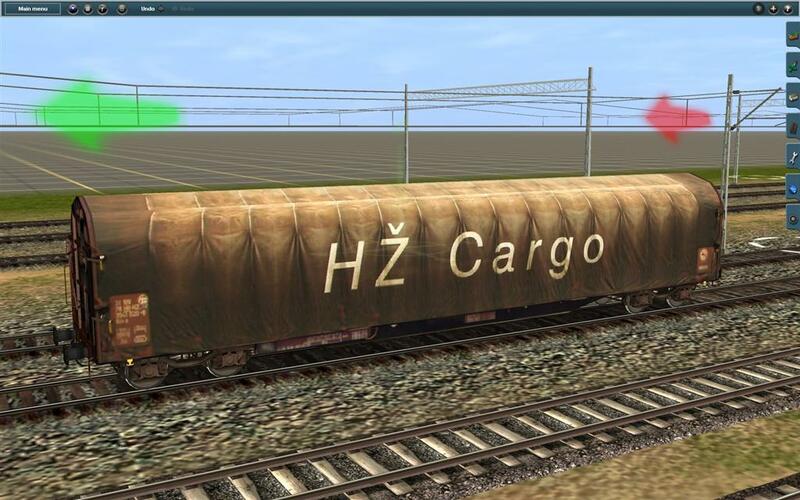 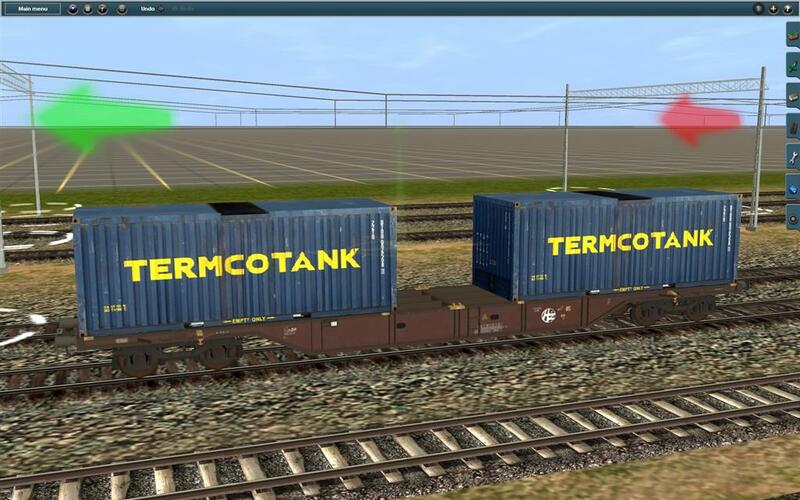 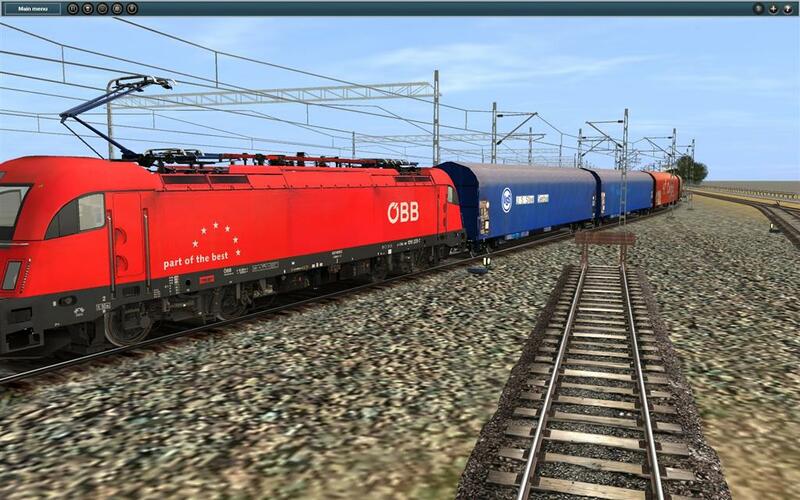 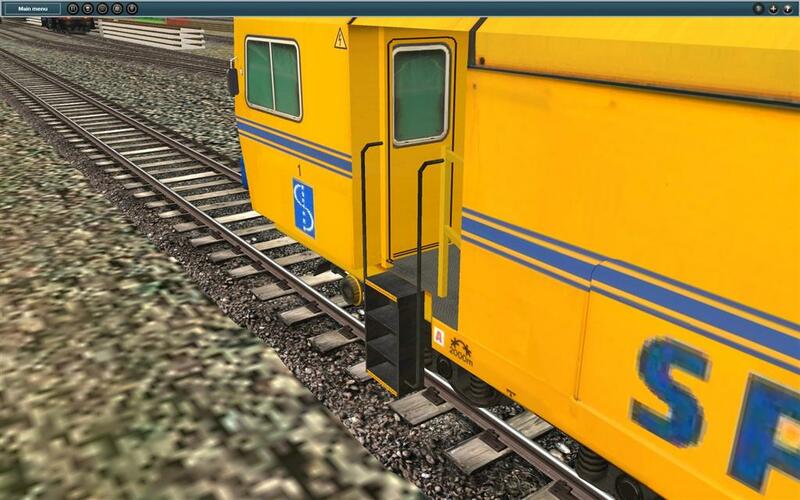 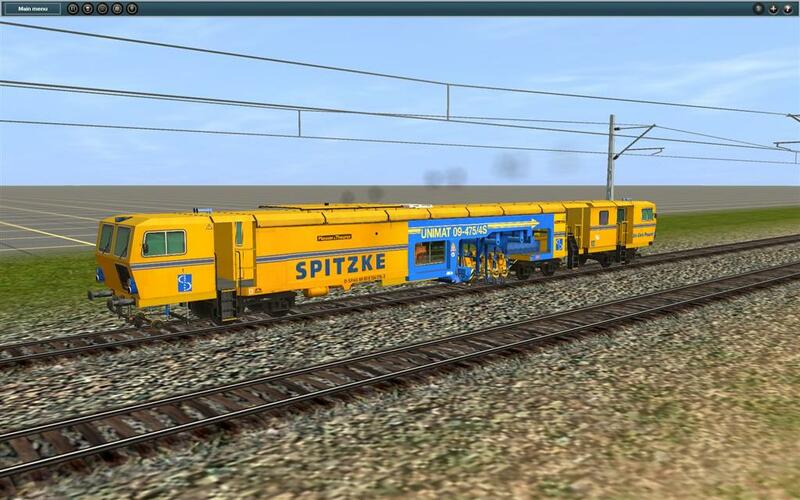 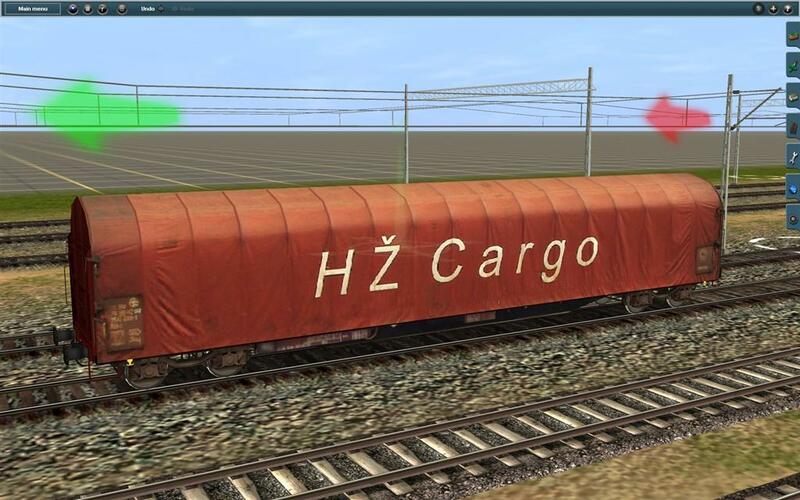 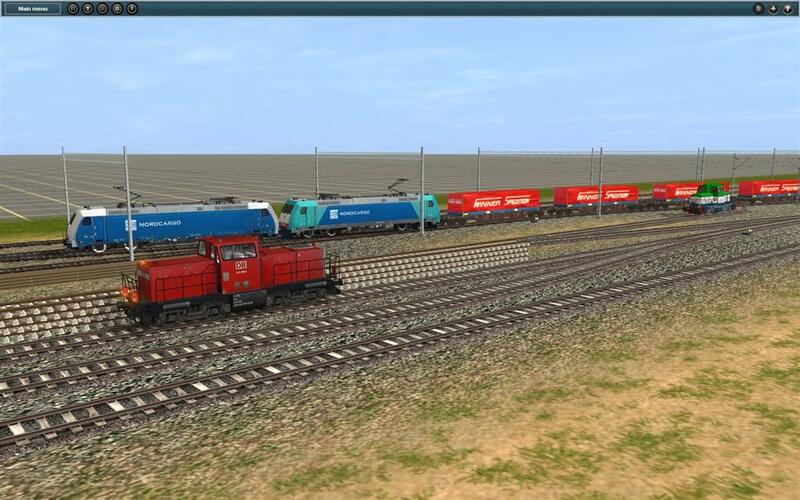 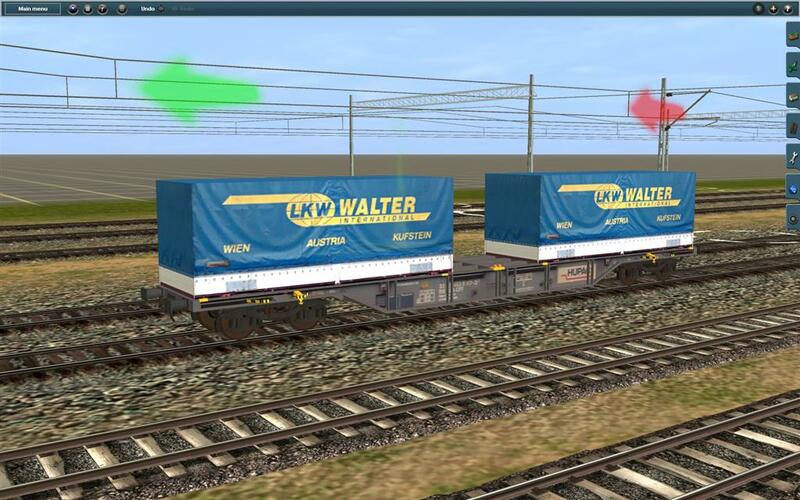 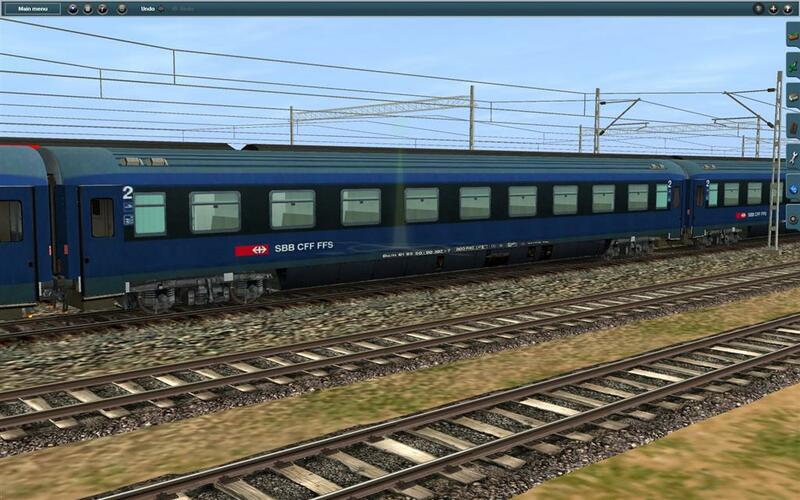 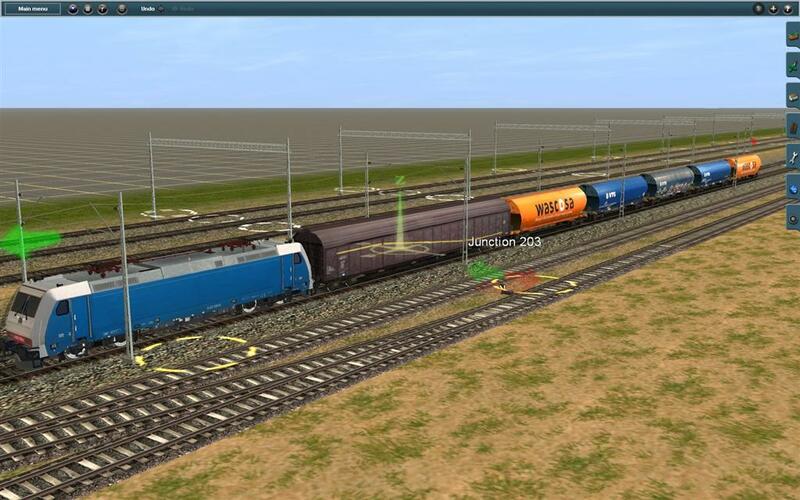 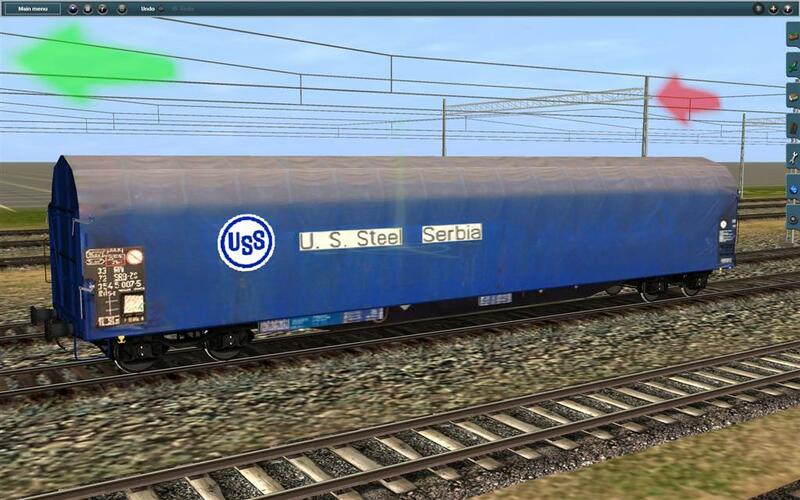 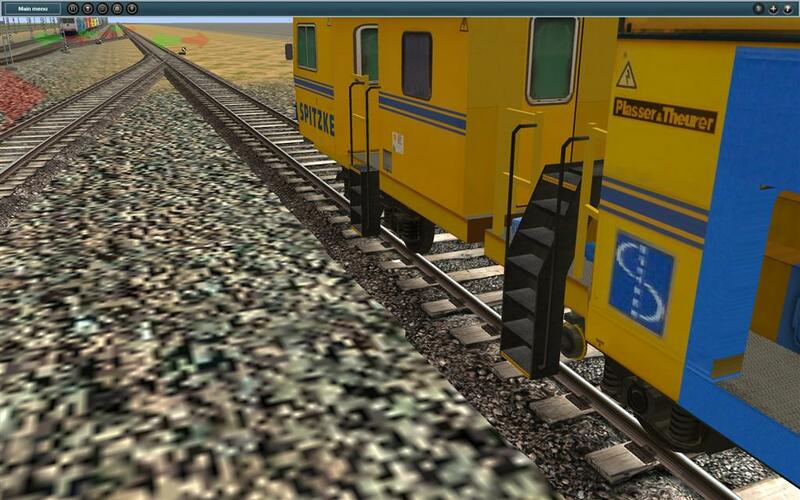 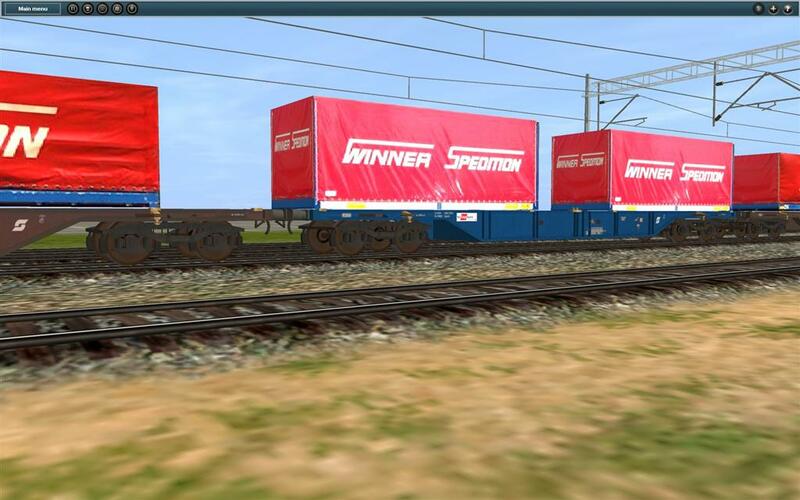 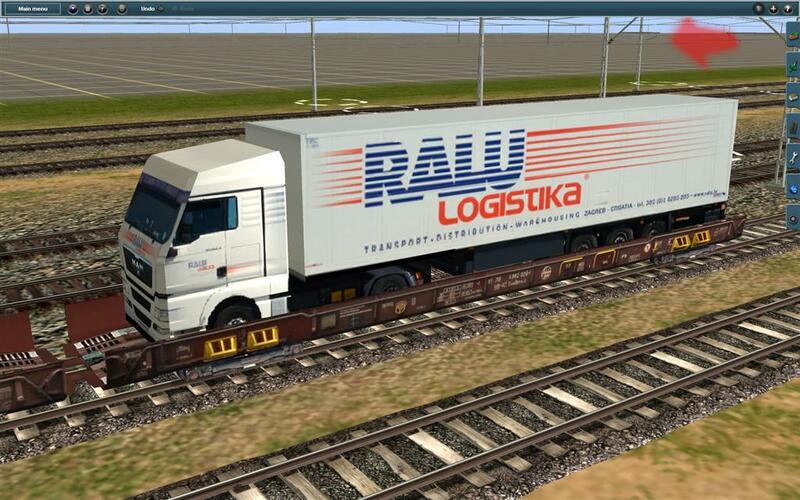 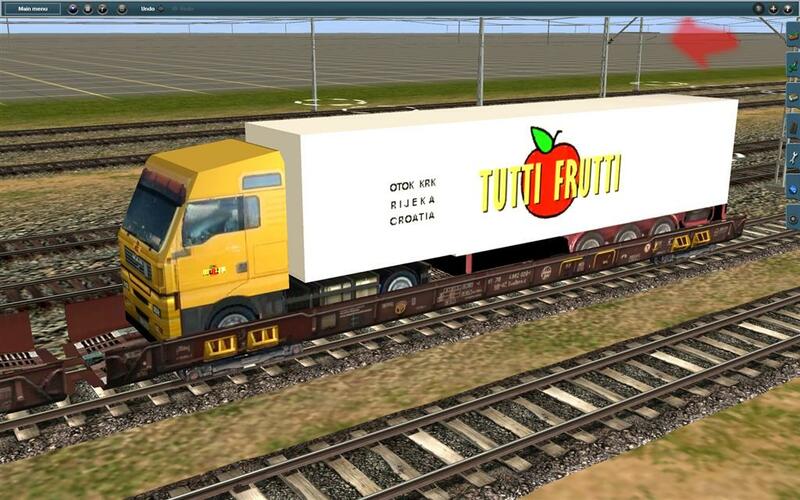 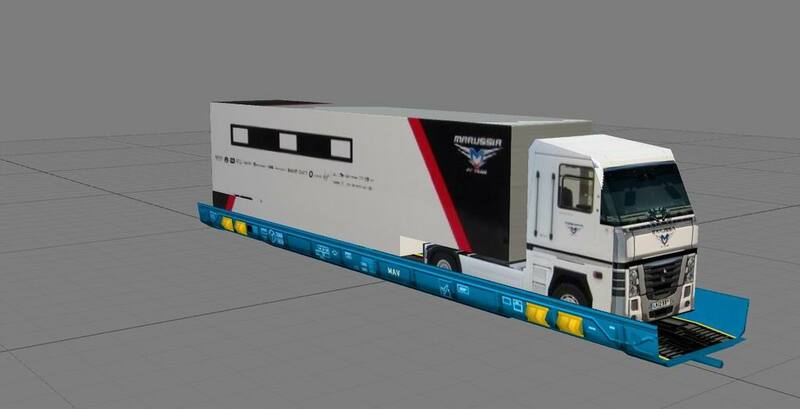 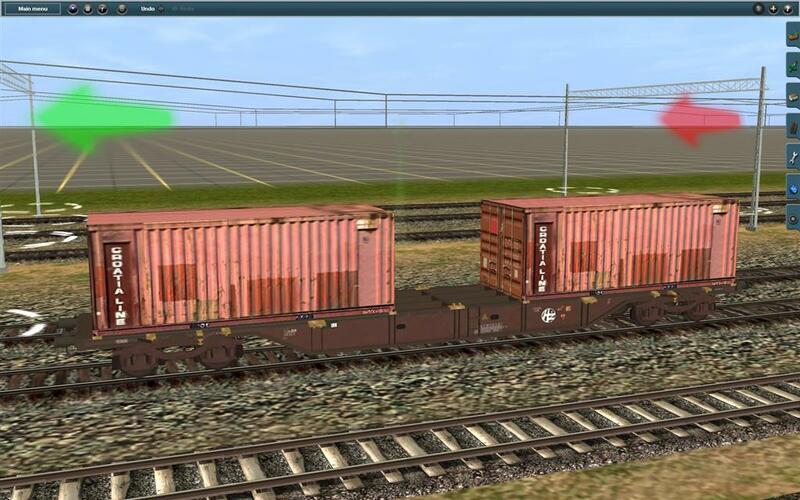 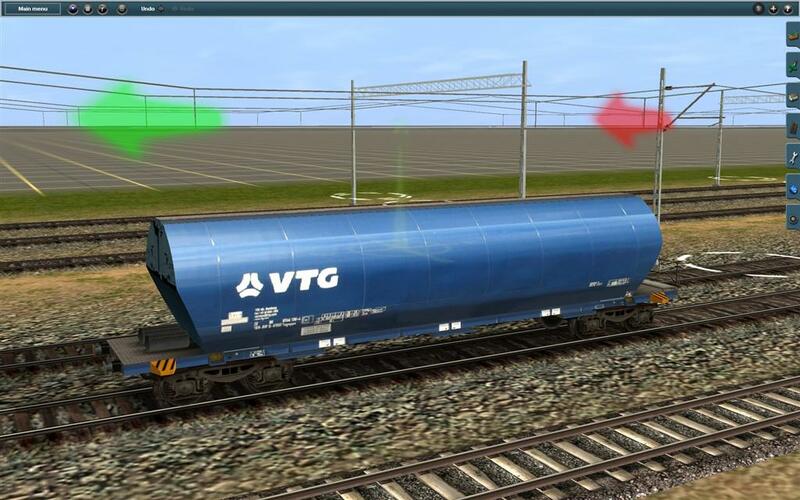 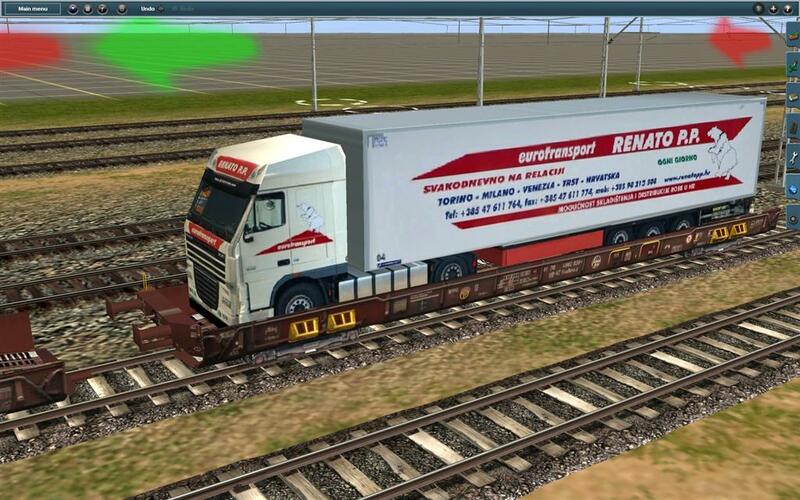 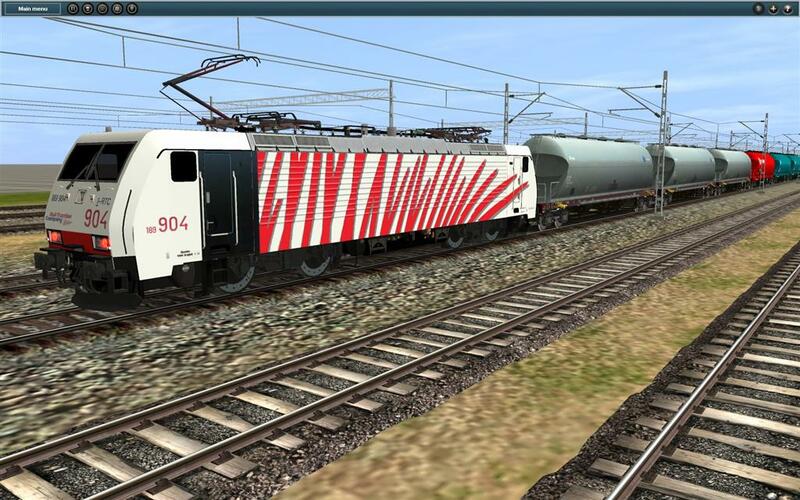 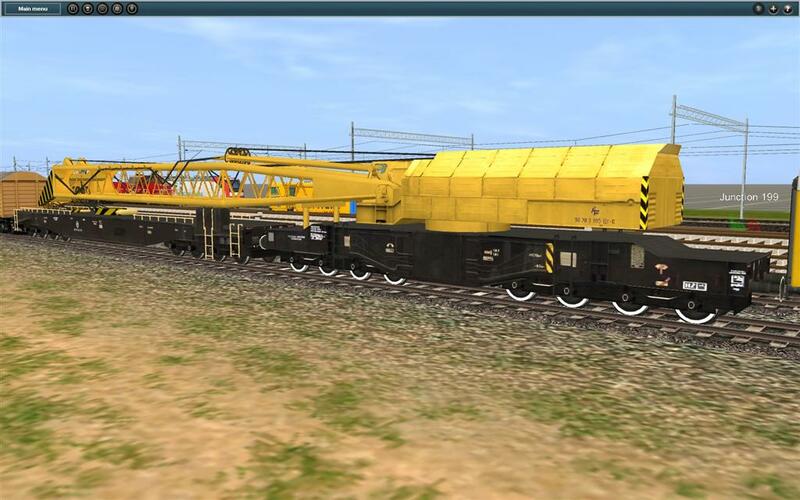 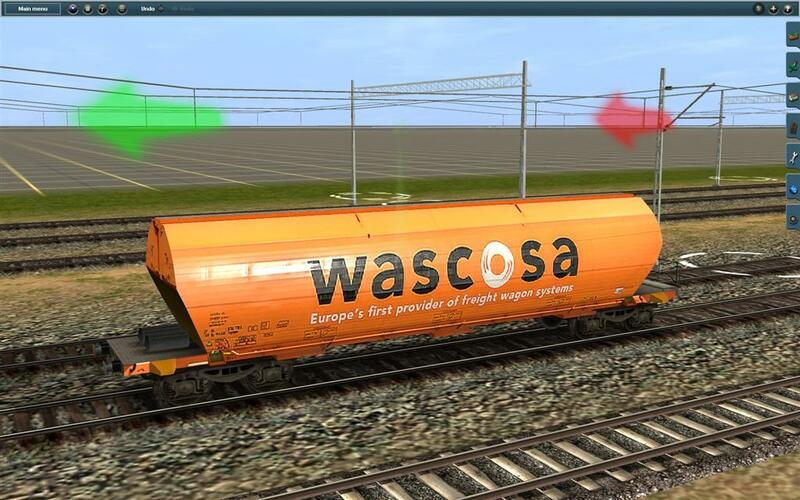 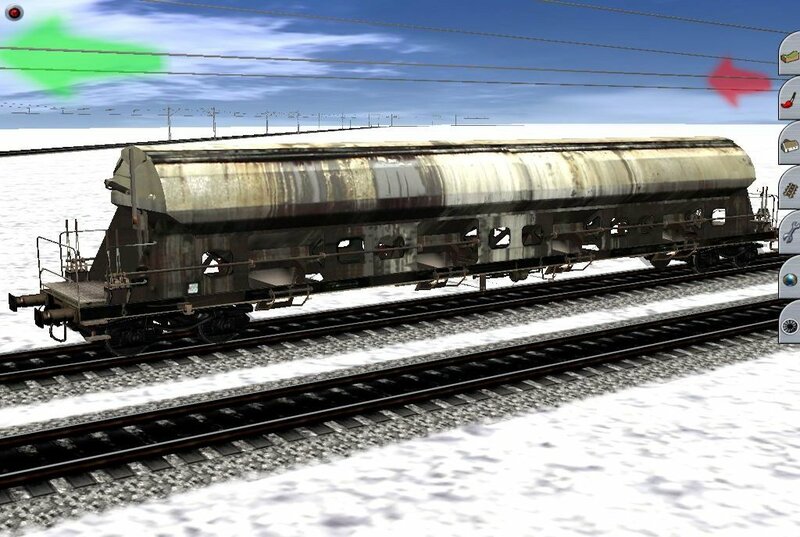 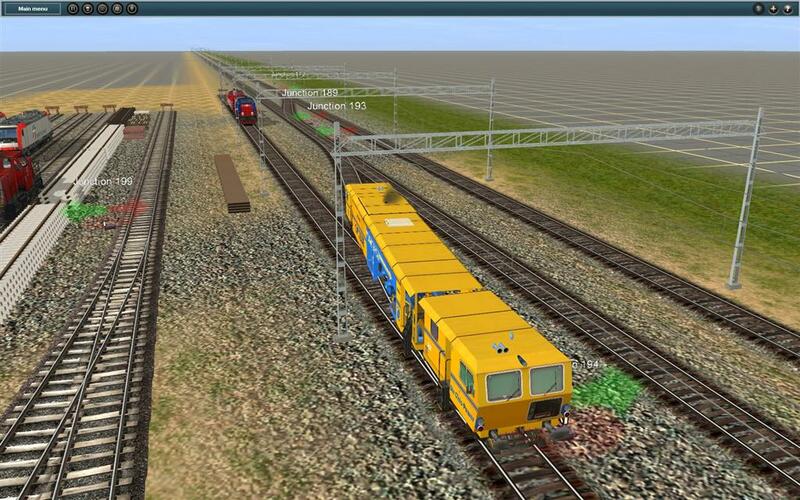 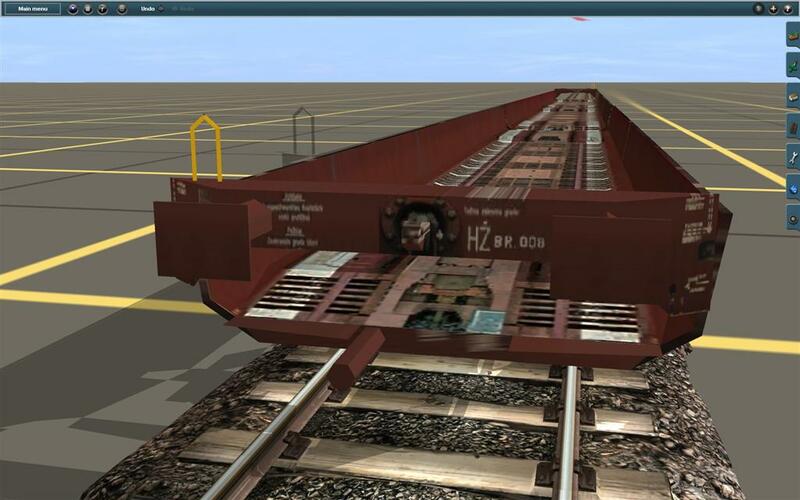 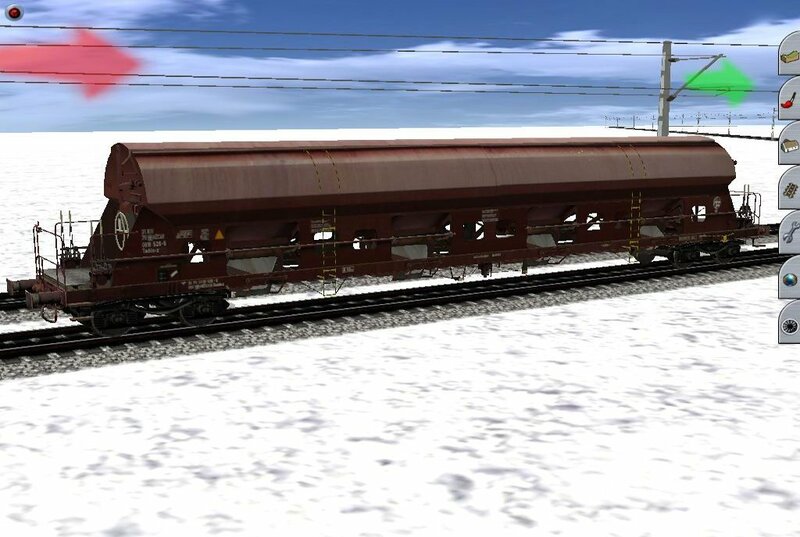 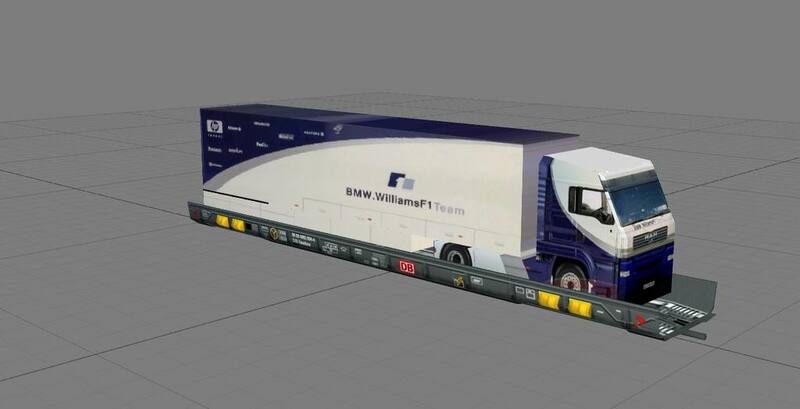 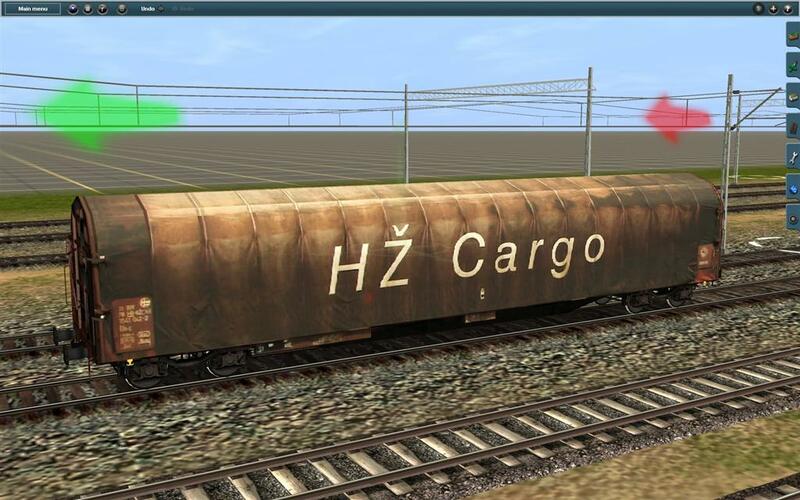 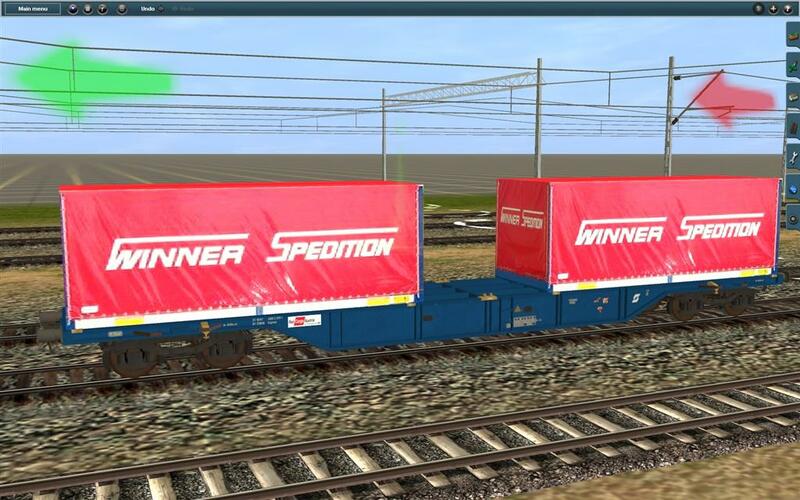 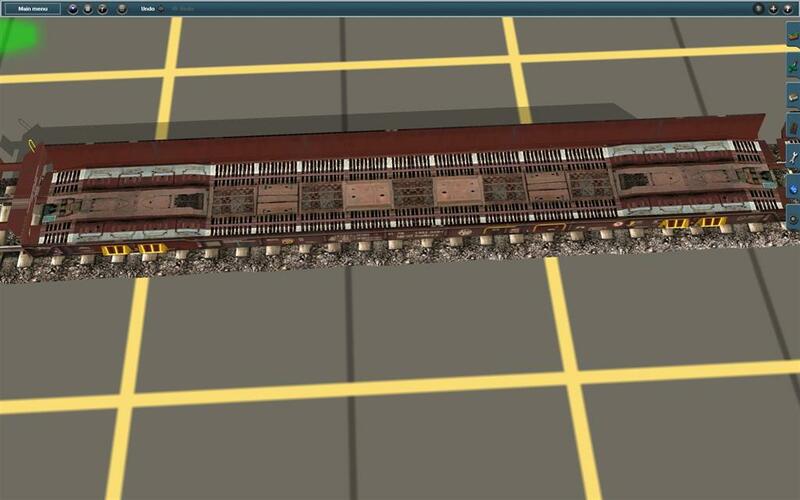 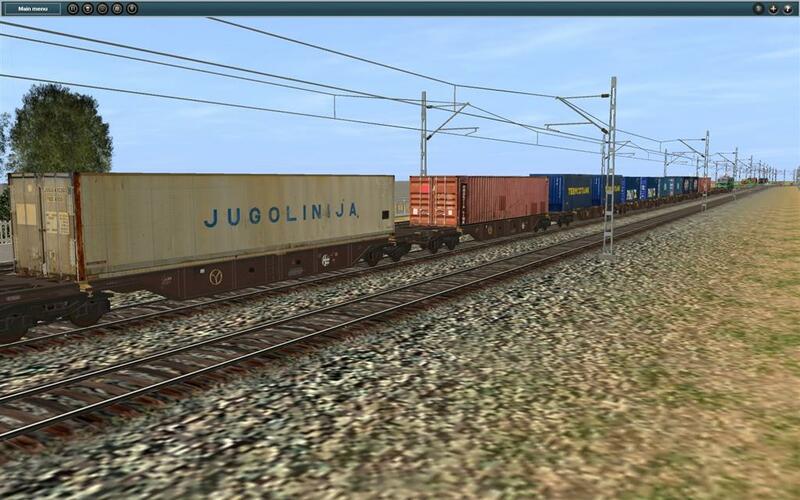 This wagons are first time publish and never yet run in Trainz. 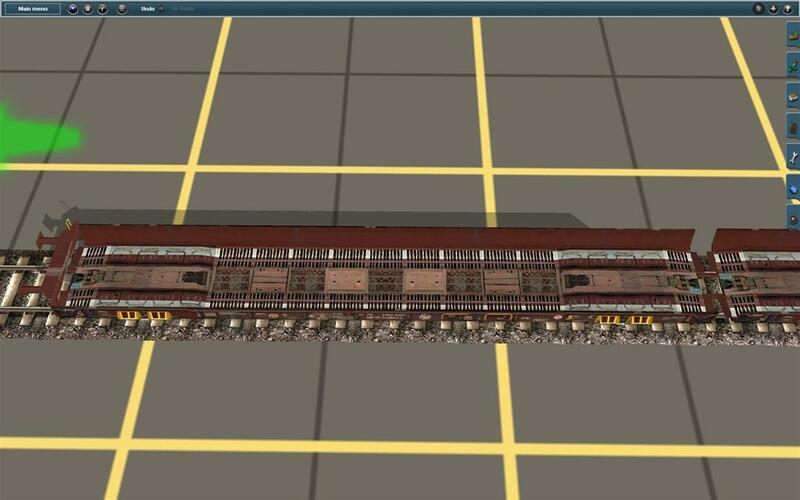 All these content, will you publish them one day? 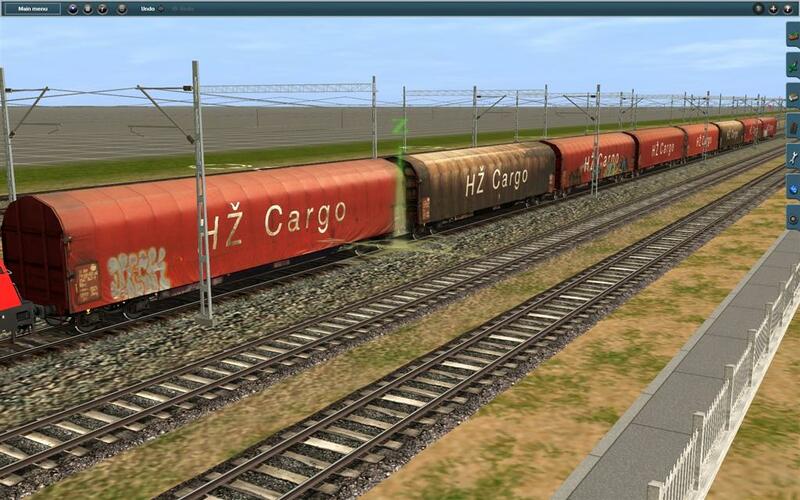 I'm ready right now but some addons need permission from the author. 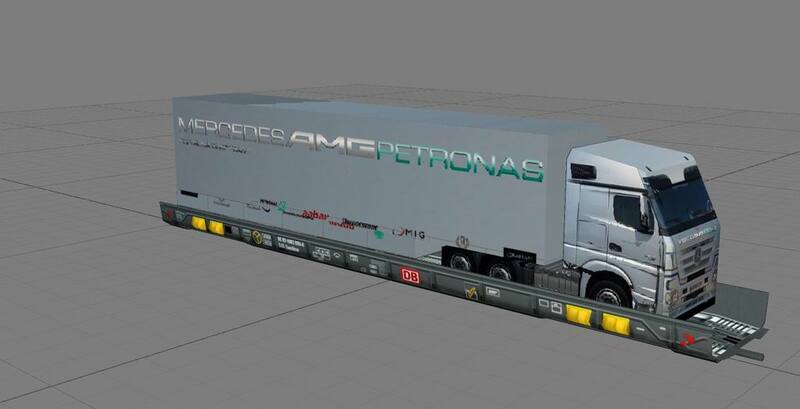 If someone is interested for something I can send to the mail or on PM. 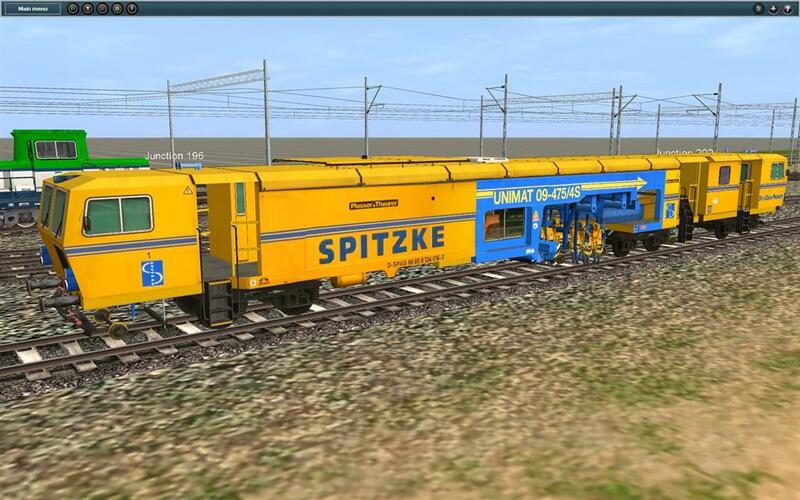 Original modell are from Vojtik (www.vojtikjtrainz.wbs.cz/). 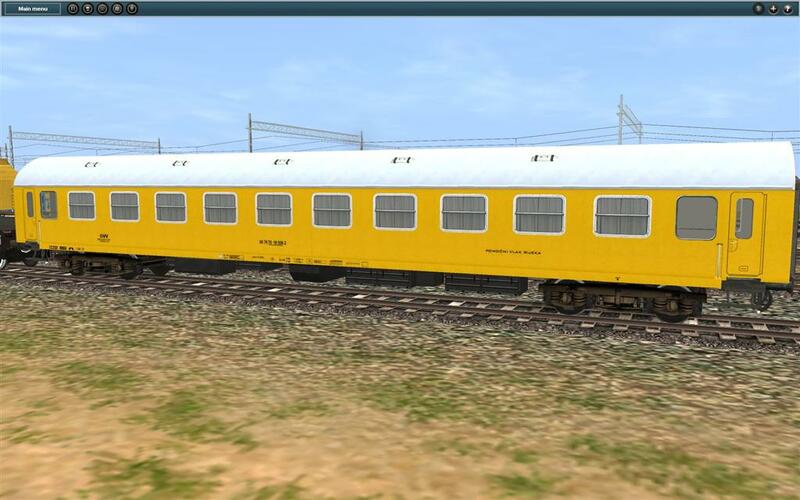 This reskin I do from all aftrnoon and evening past day. 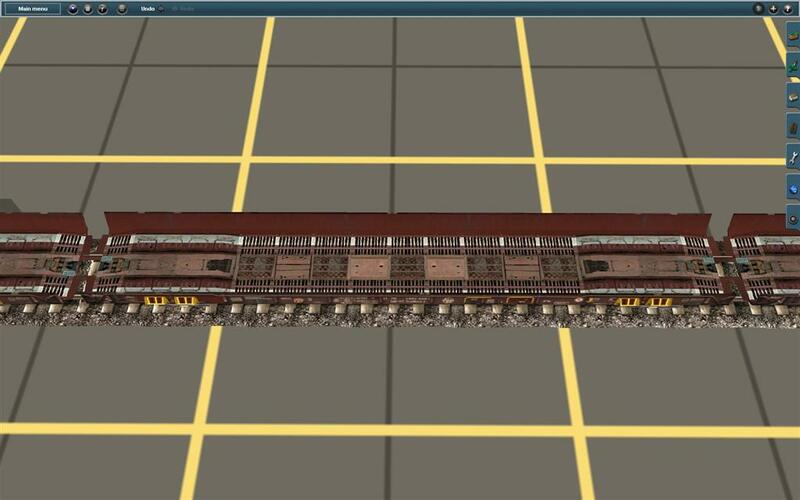 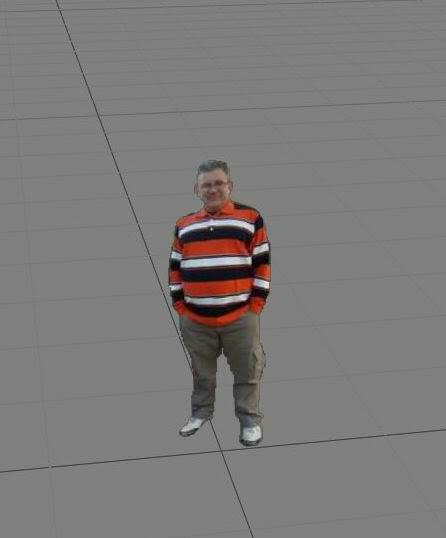 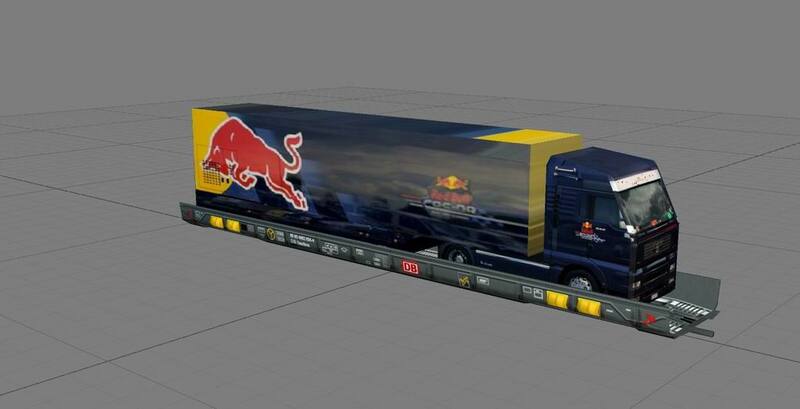 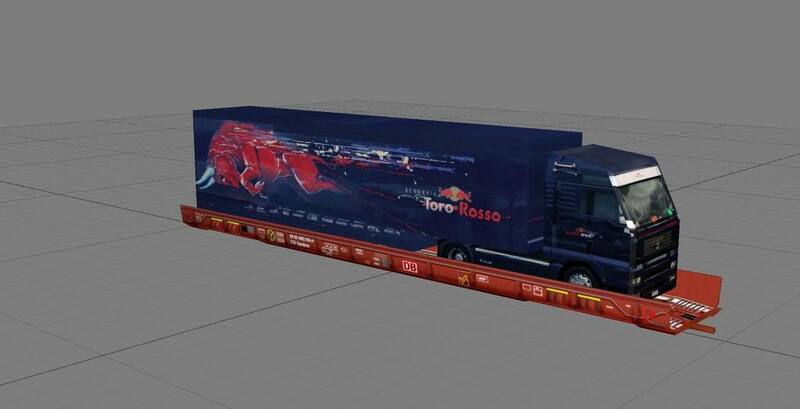 All was created from original texture.